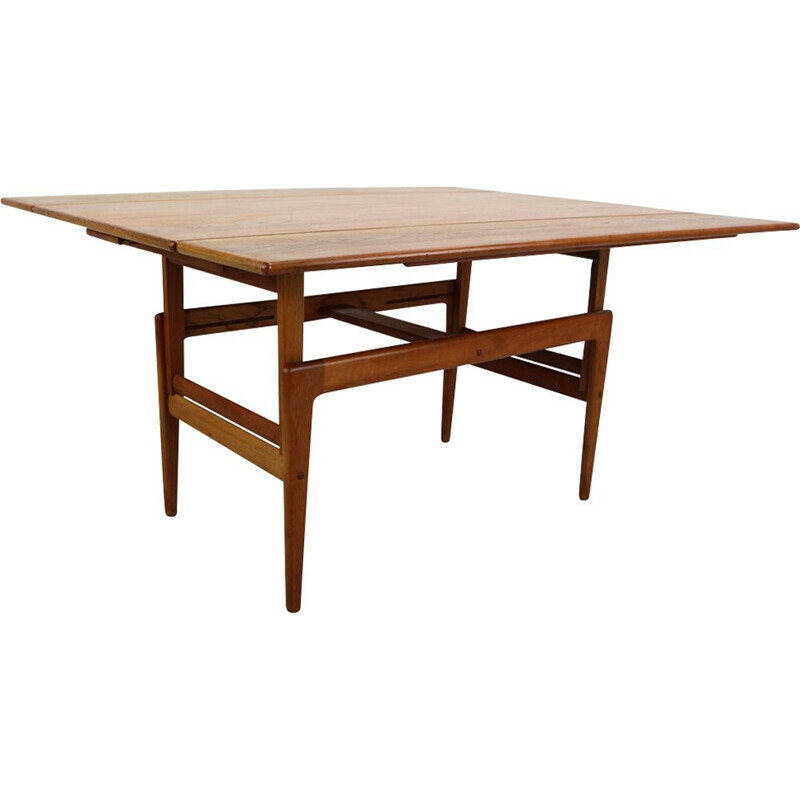 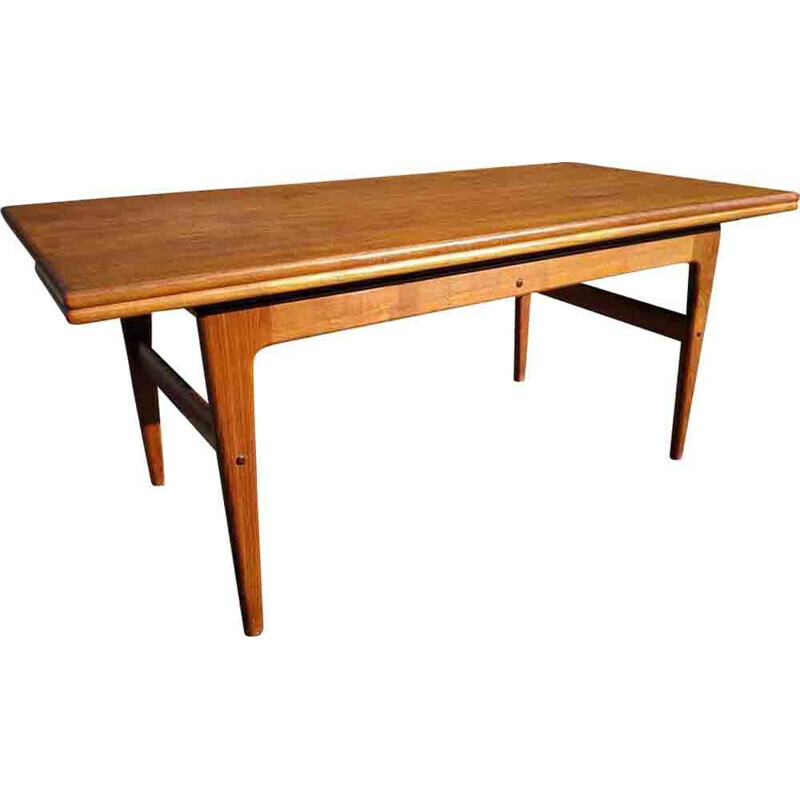 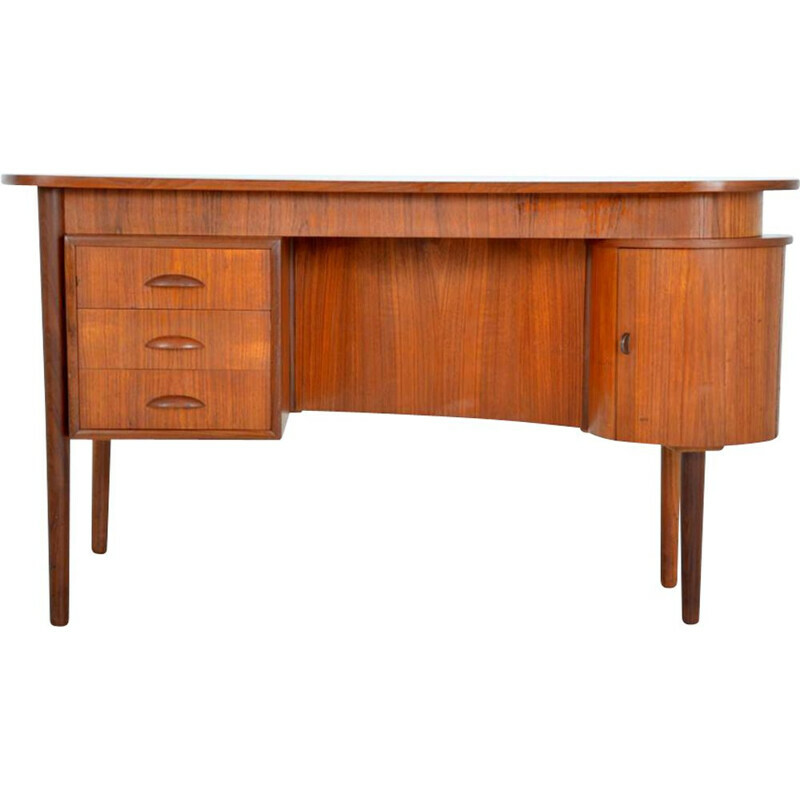 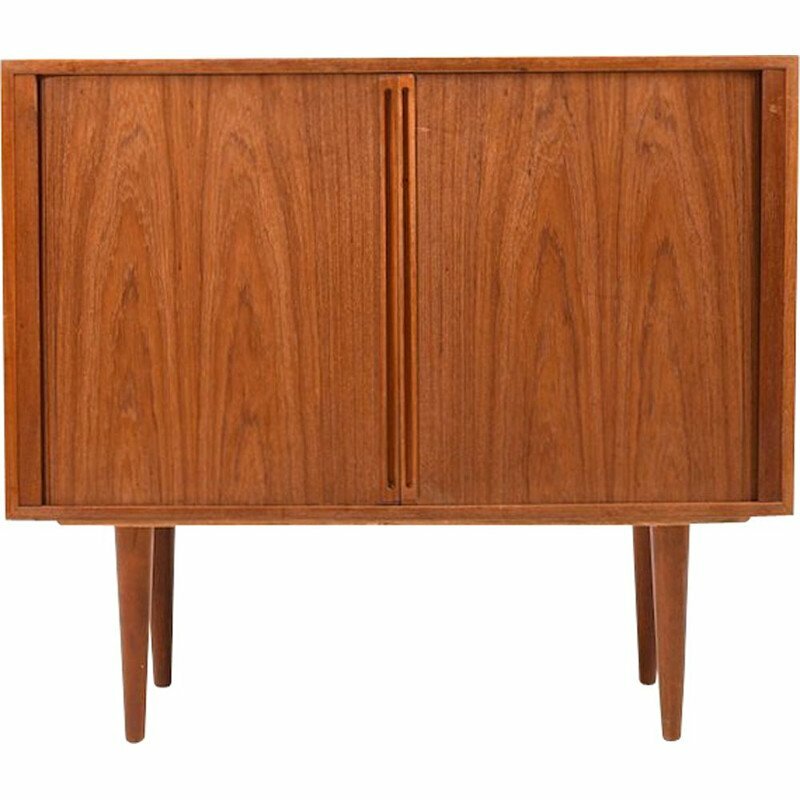 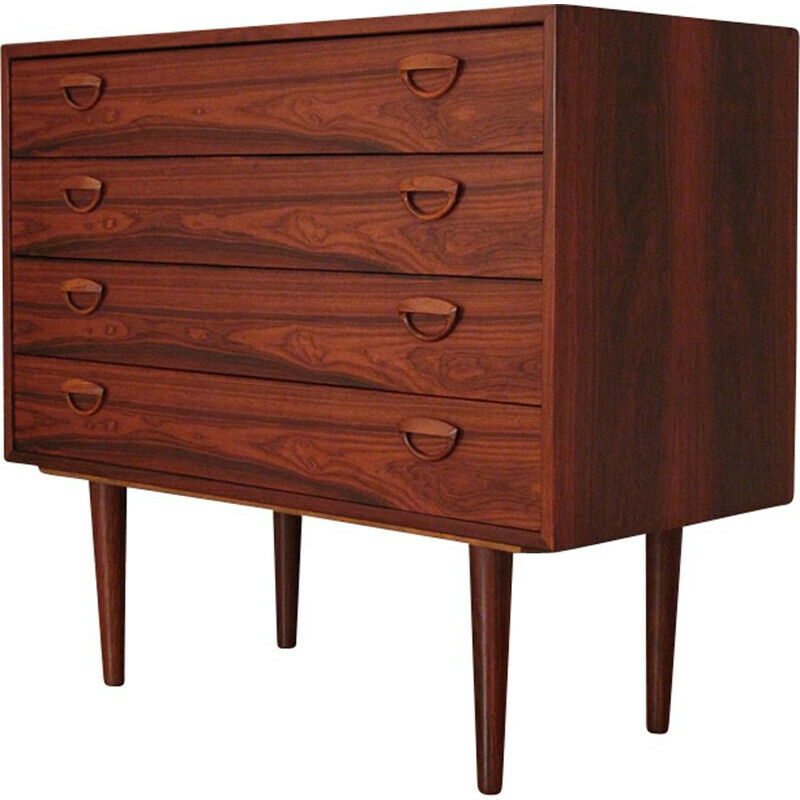 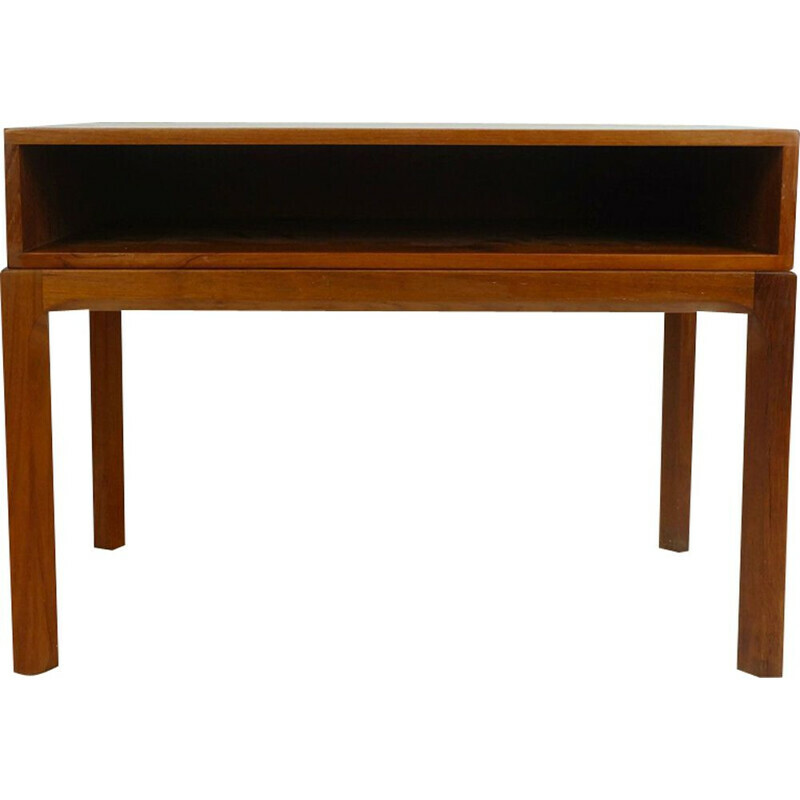 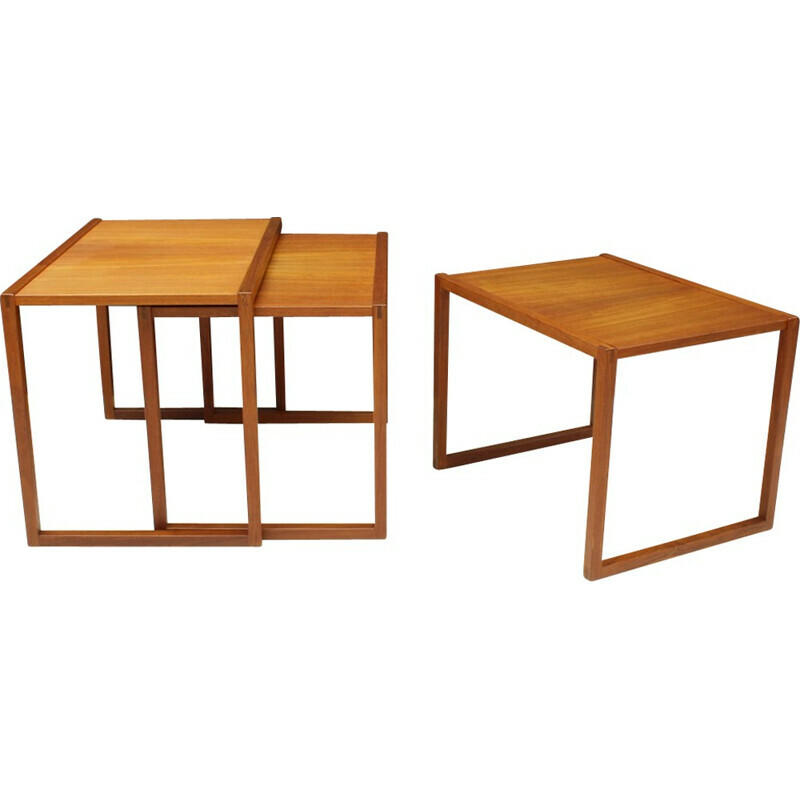 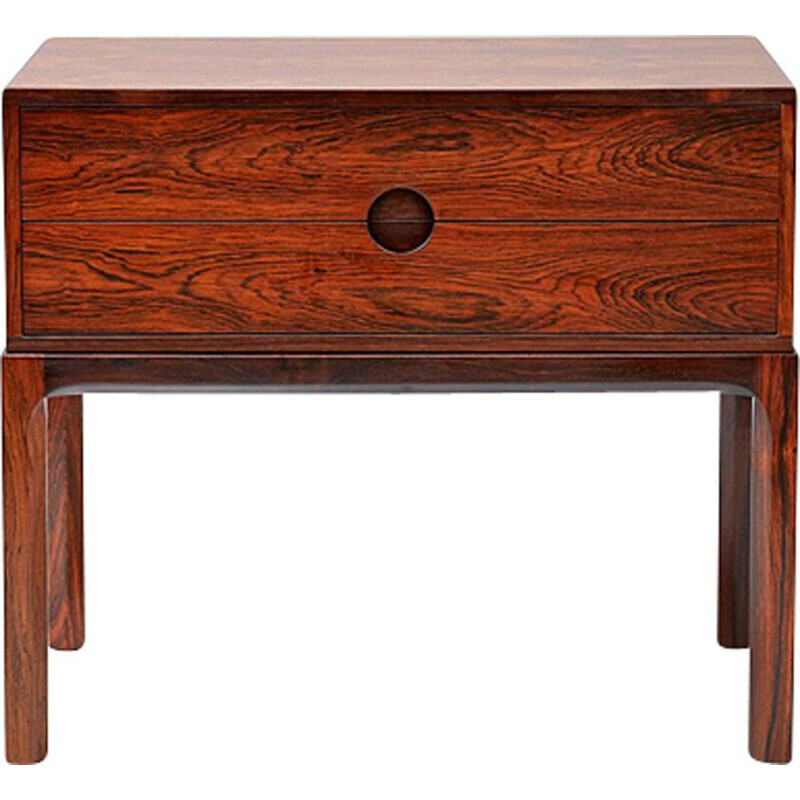 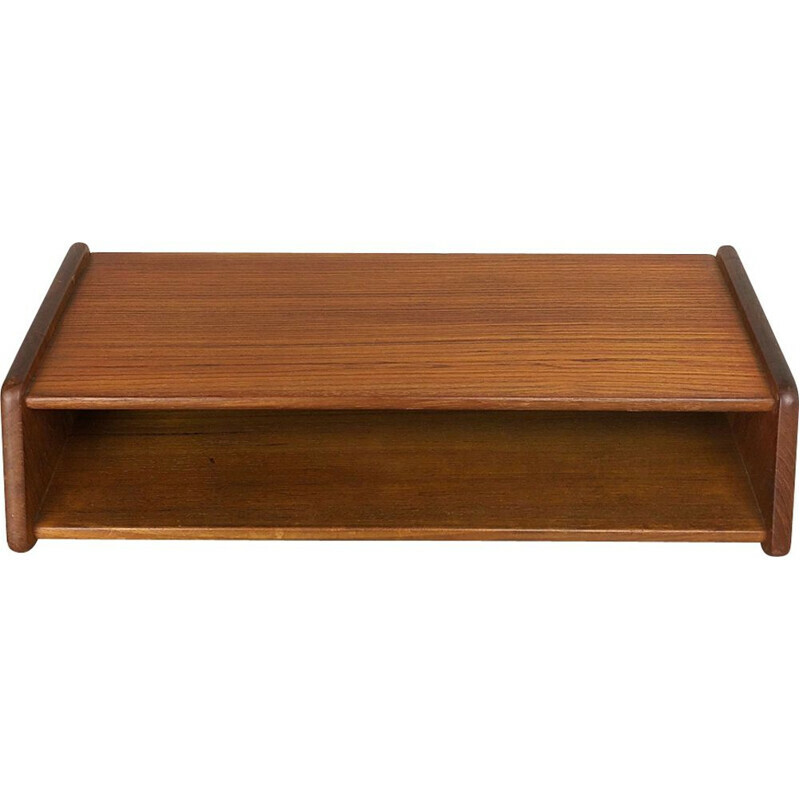 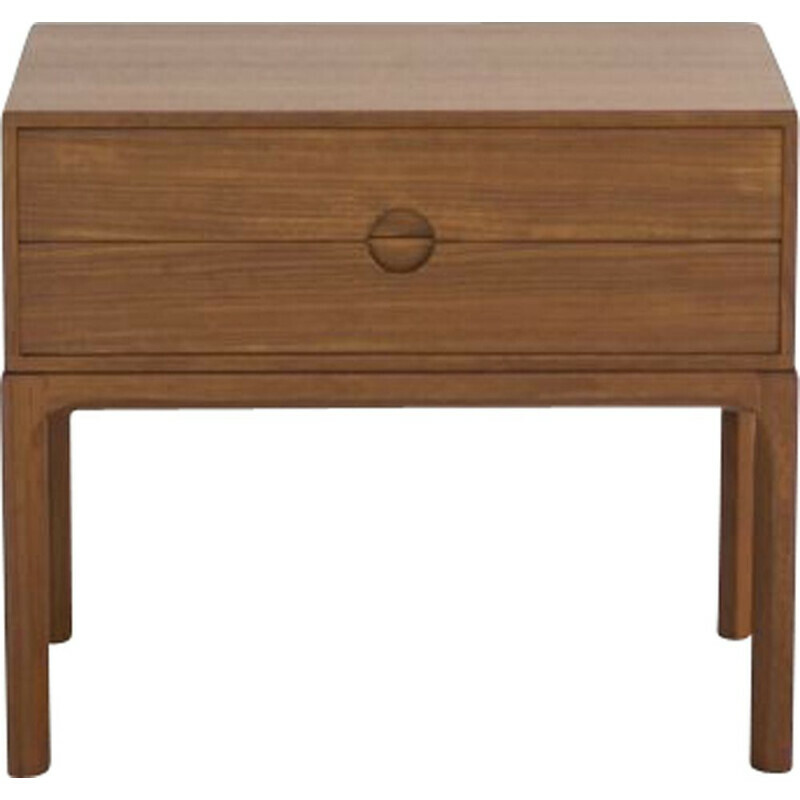 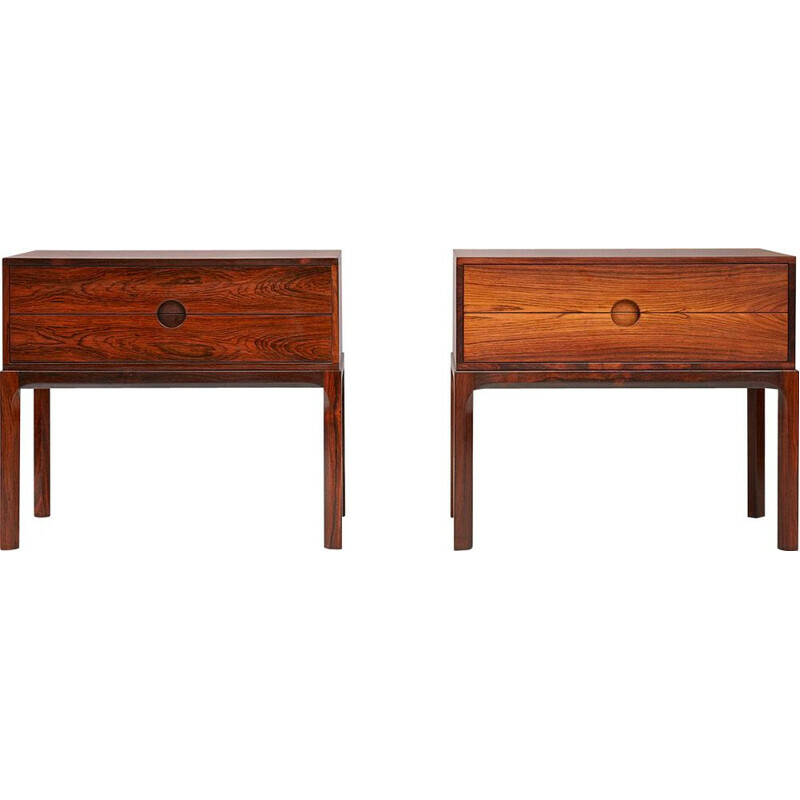 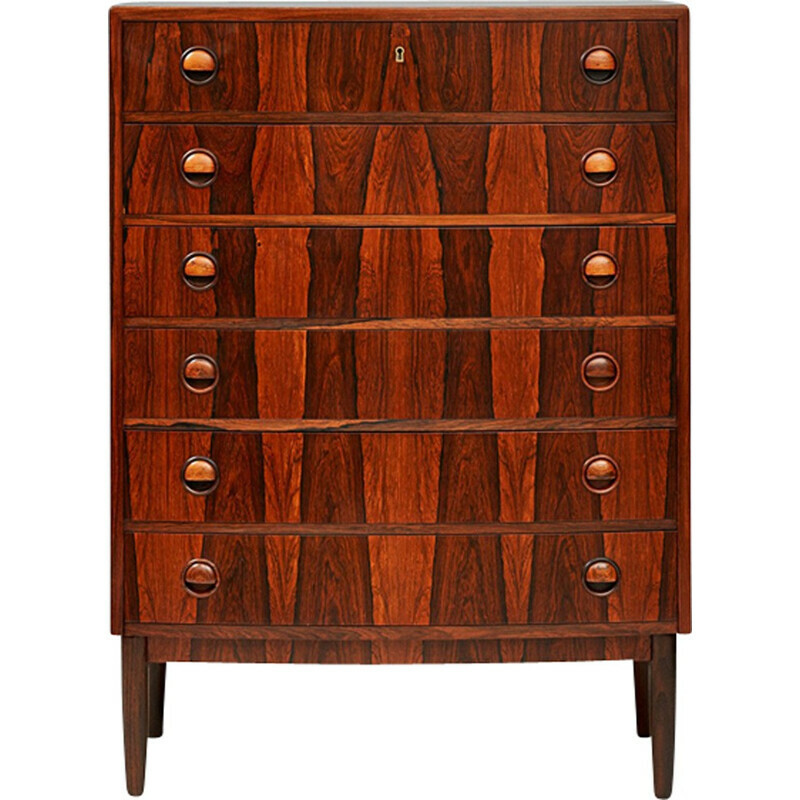 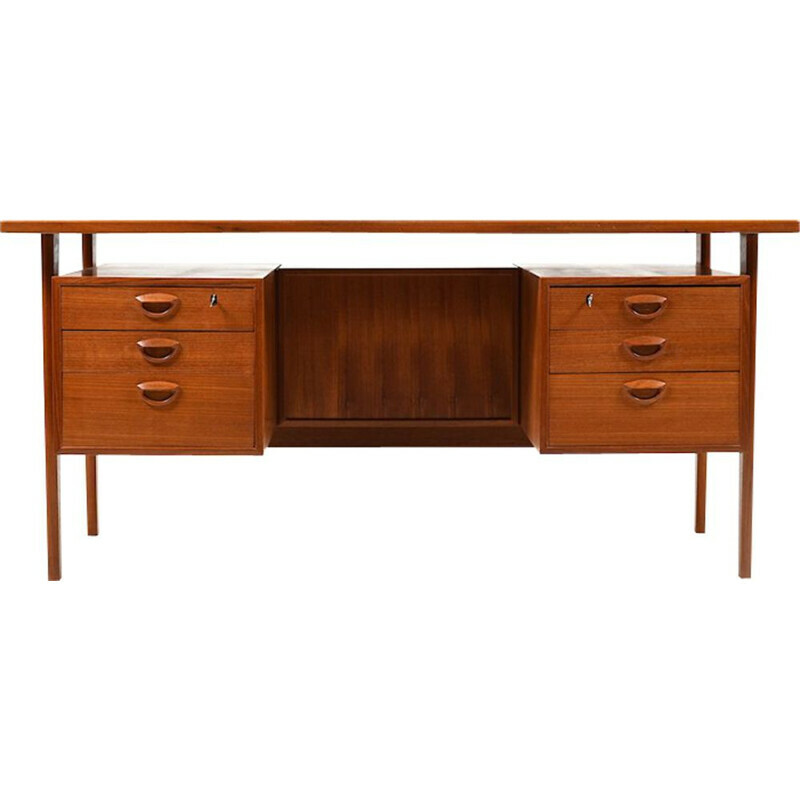 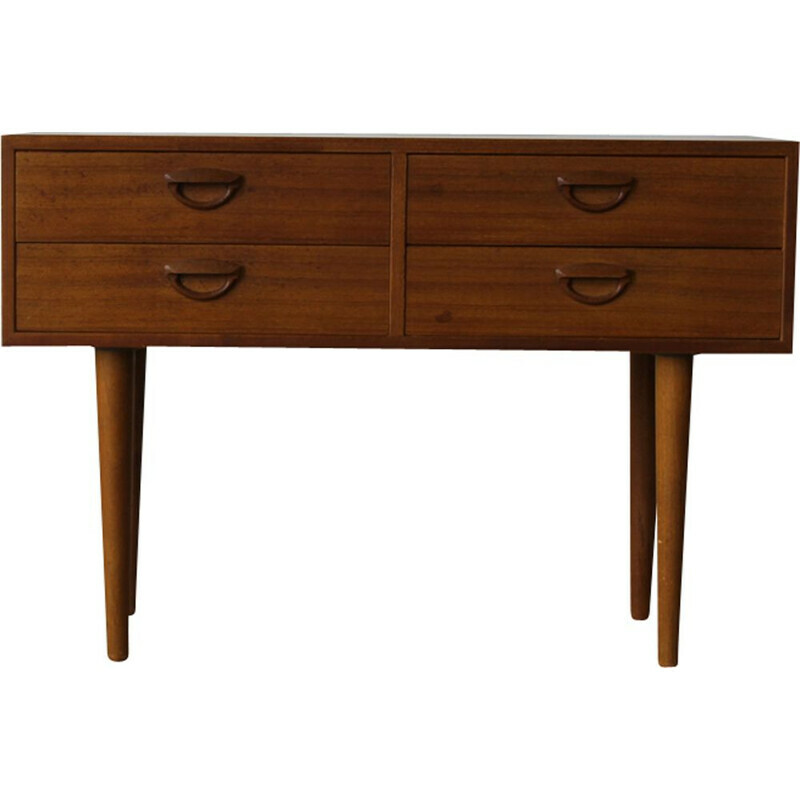 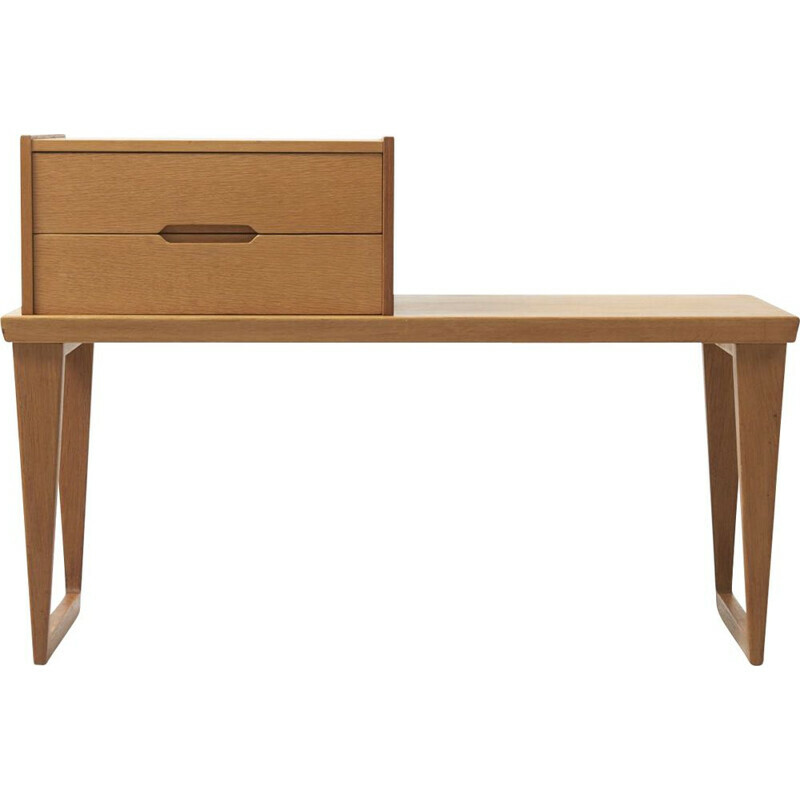 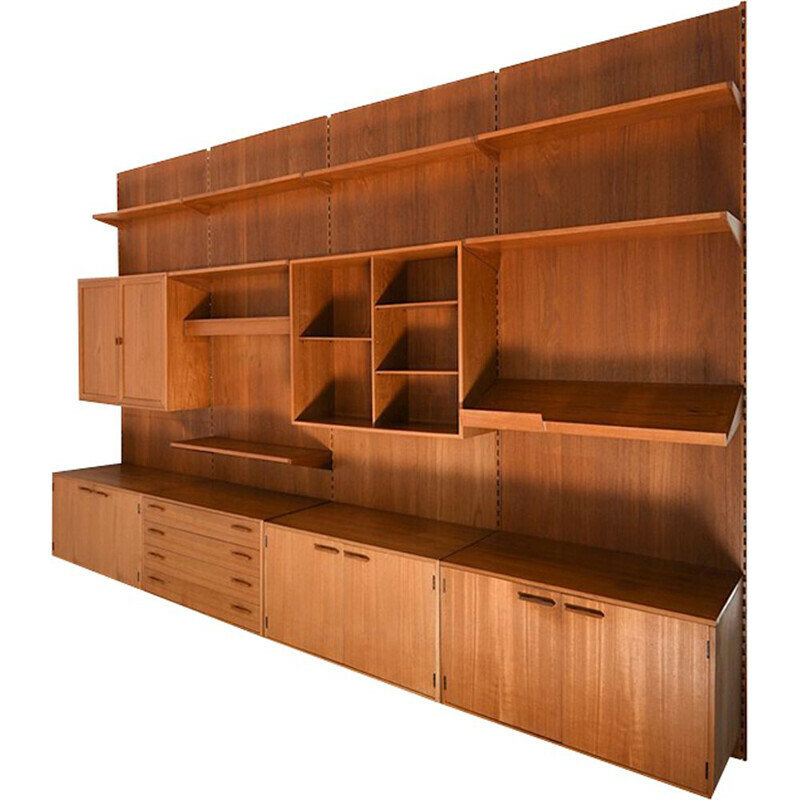 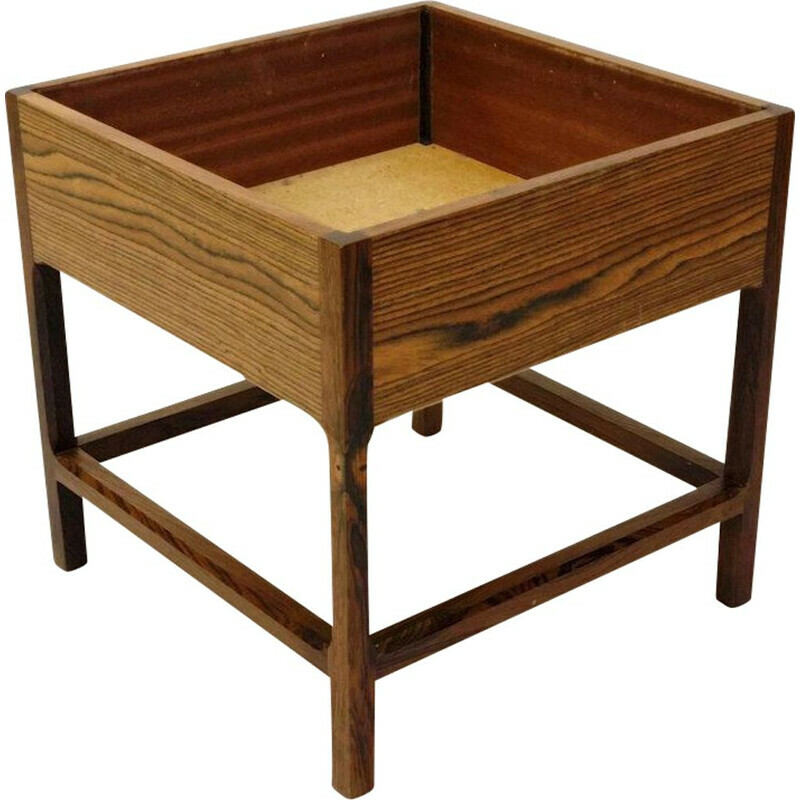 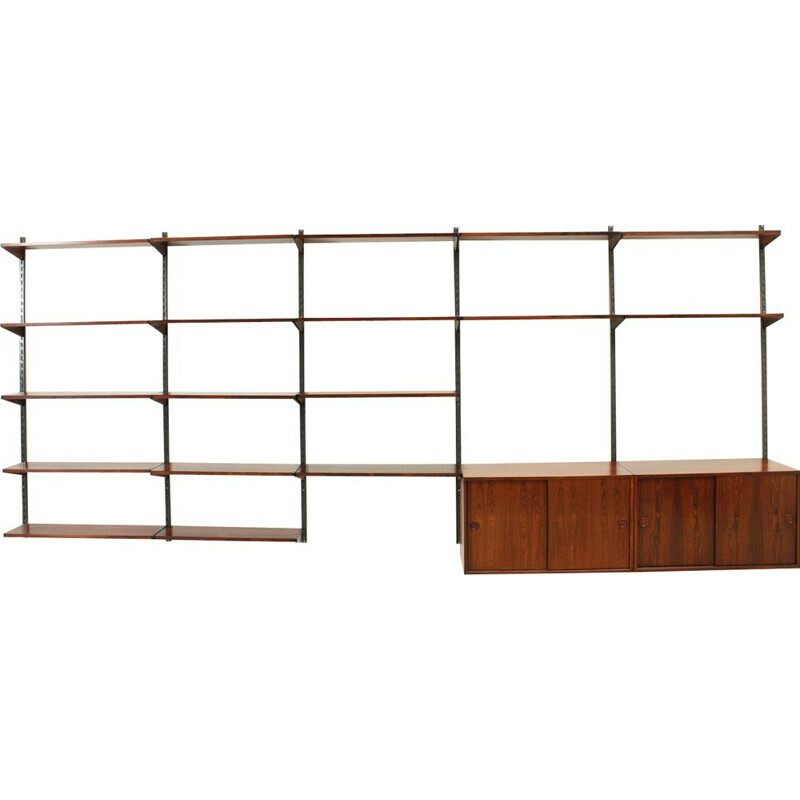 During his entire career, he designed several pieces: desks, tables, sideboards, chairs… The majority of his creations are made of teak and rosewood. 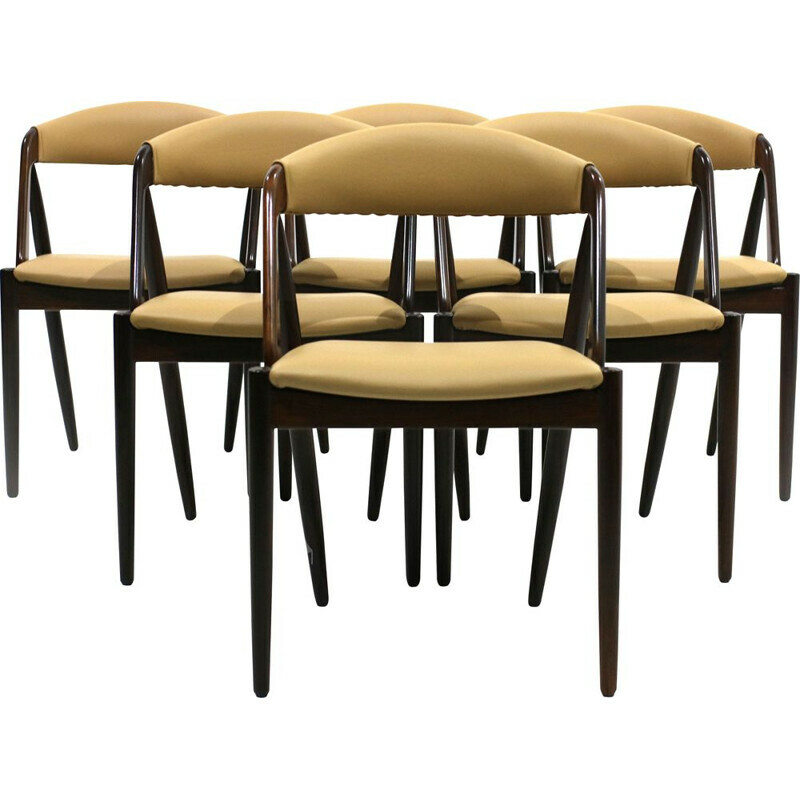 They are renowned for their real flexibility: they have many possible functions. 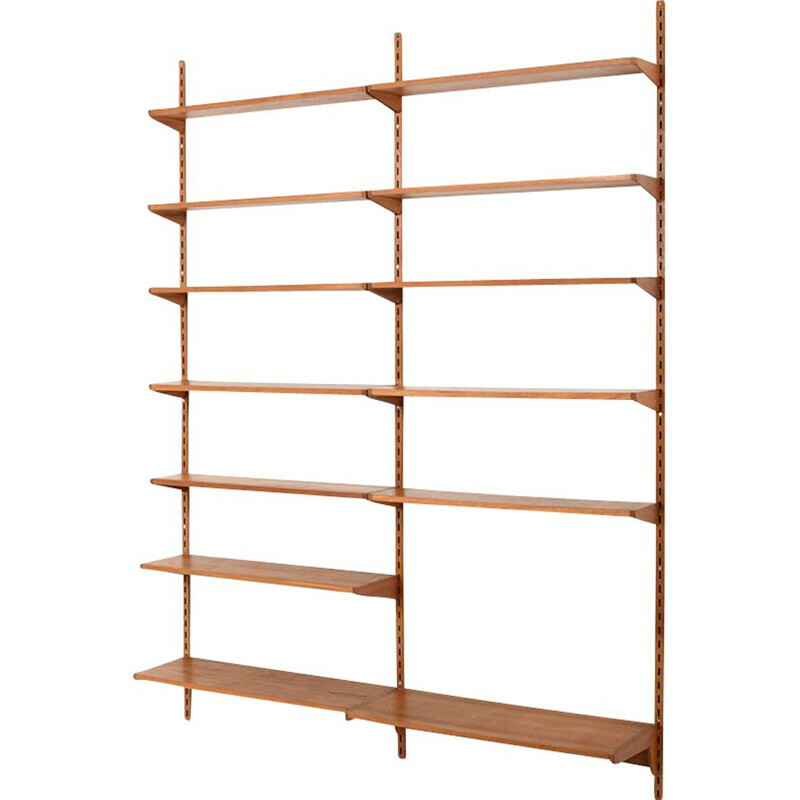 His most famous creation is the shelves system named FM. 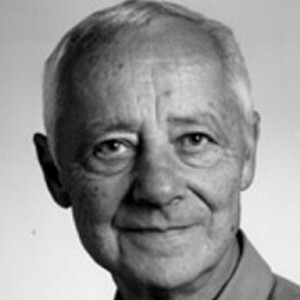 Kristiansen was born in Denmark in 1929. 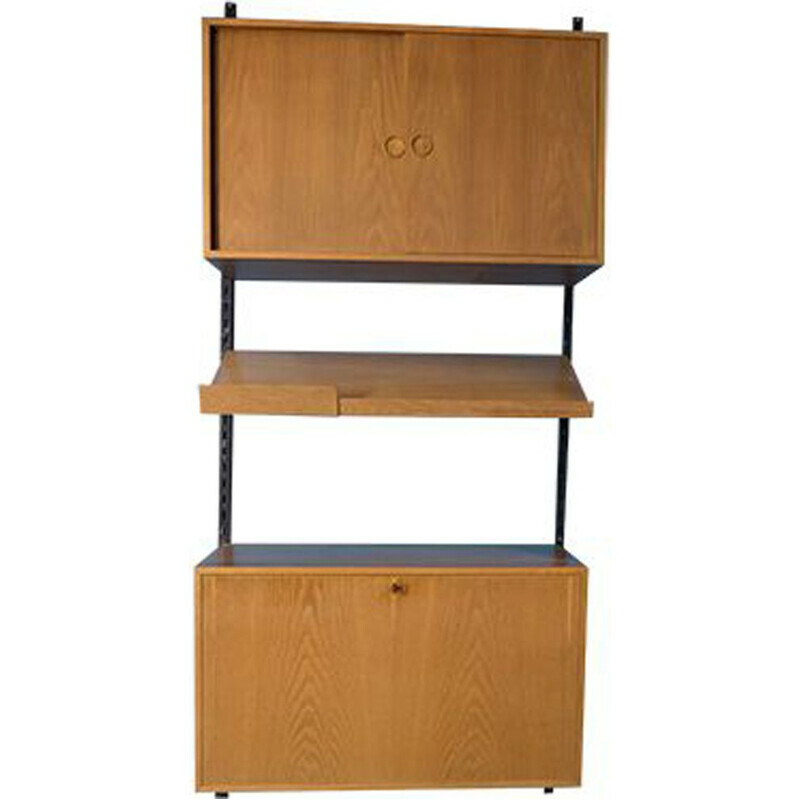 He studied the cabinet marker job and graduated in 1947. 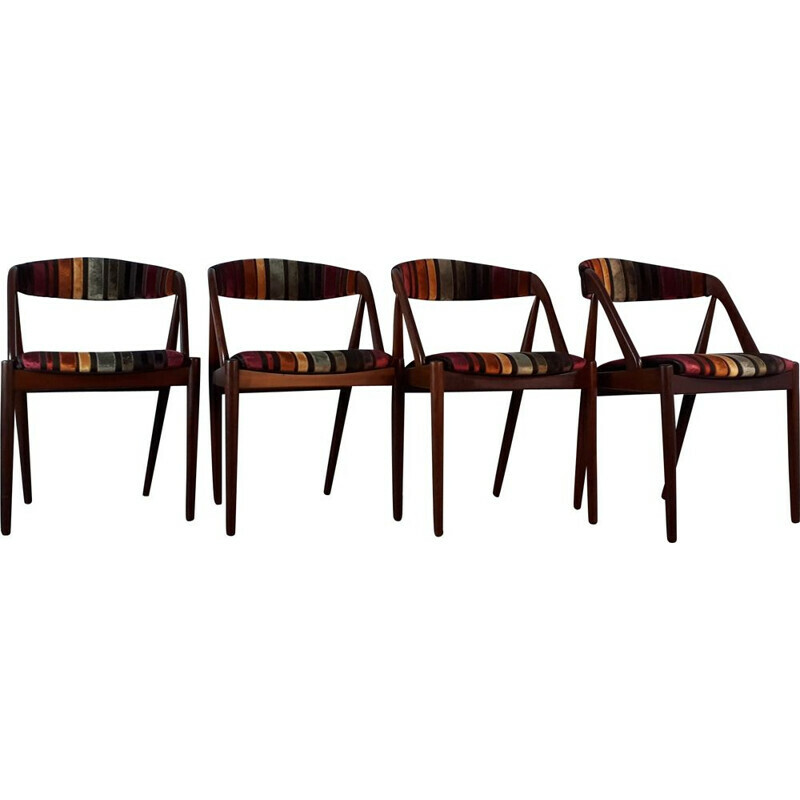 Then he went to the Danish Academy of Fine art. 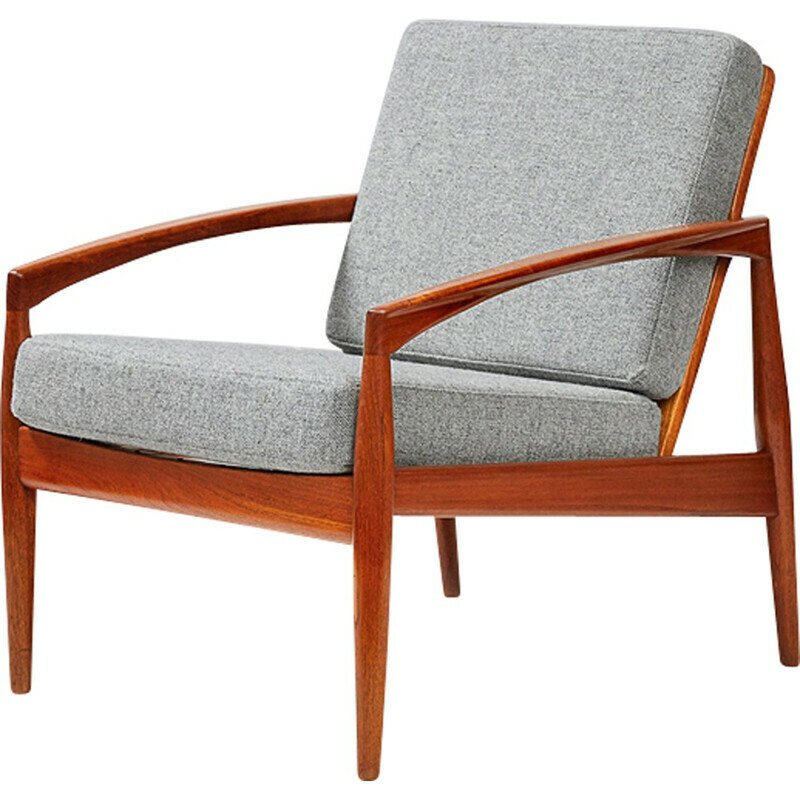 He founded his own studio and designed lots of pieces of furniture produced by famous manufacturers such as Fritz Hansen. 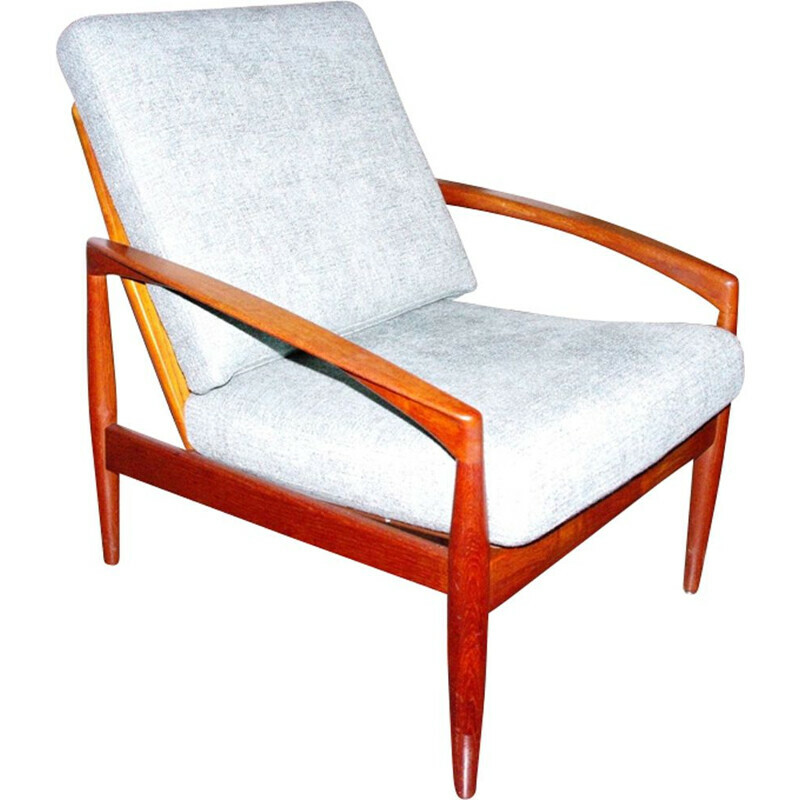 Thanks to the FM system, Kristiansen became quickly famous in the Scandinavian countries but also in North America. 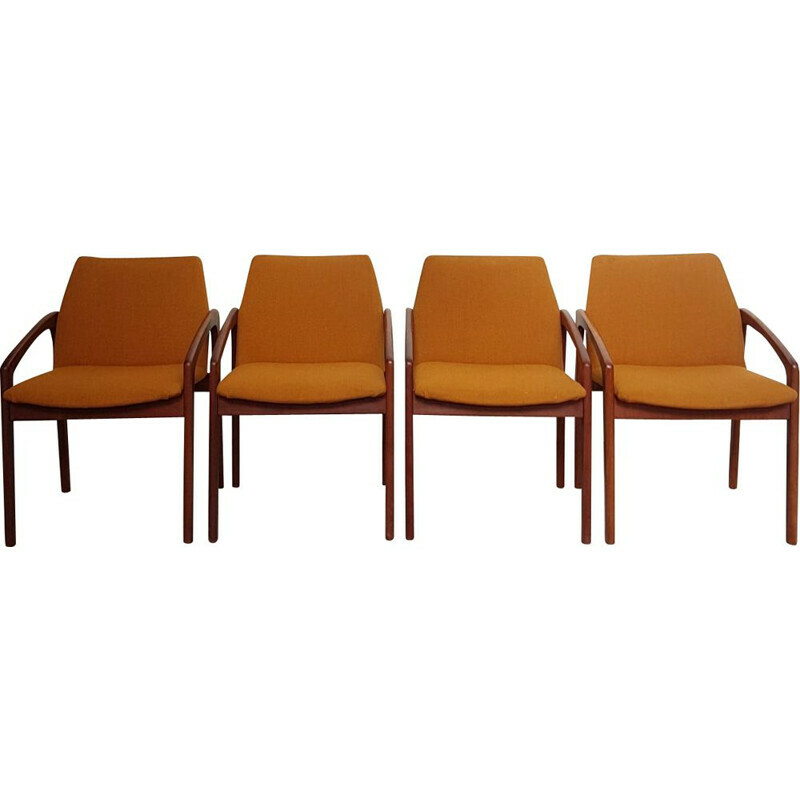 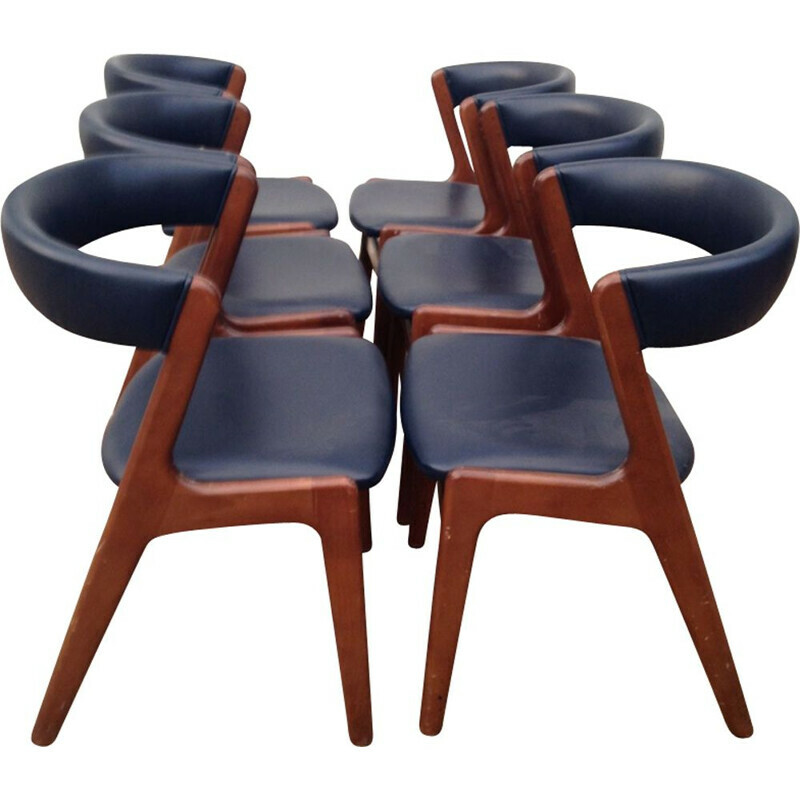 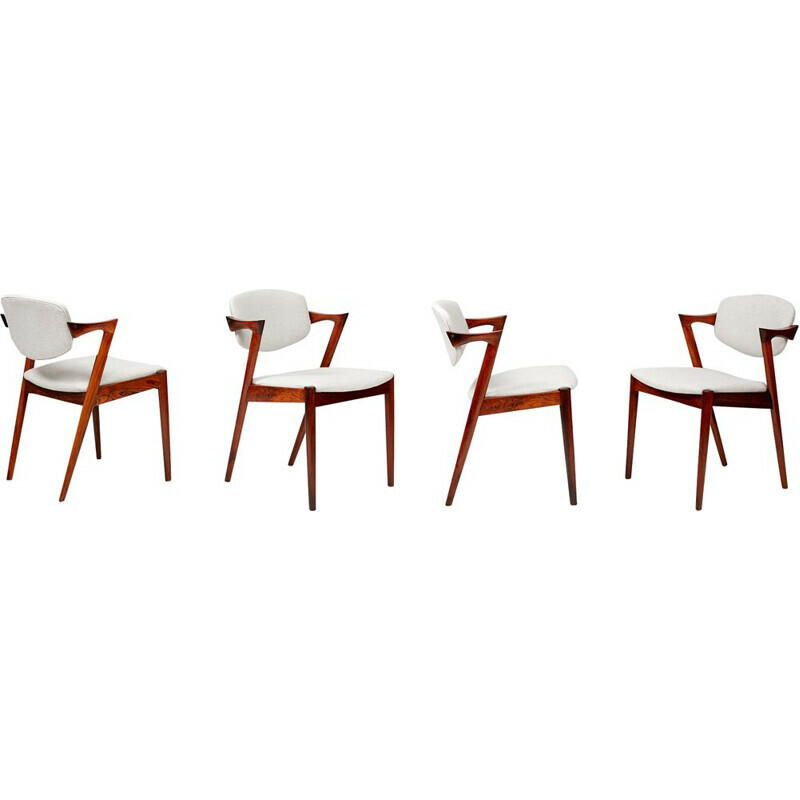 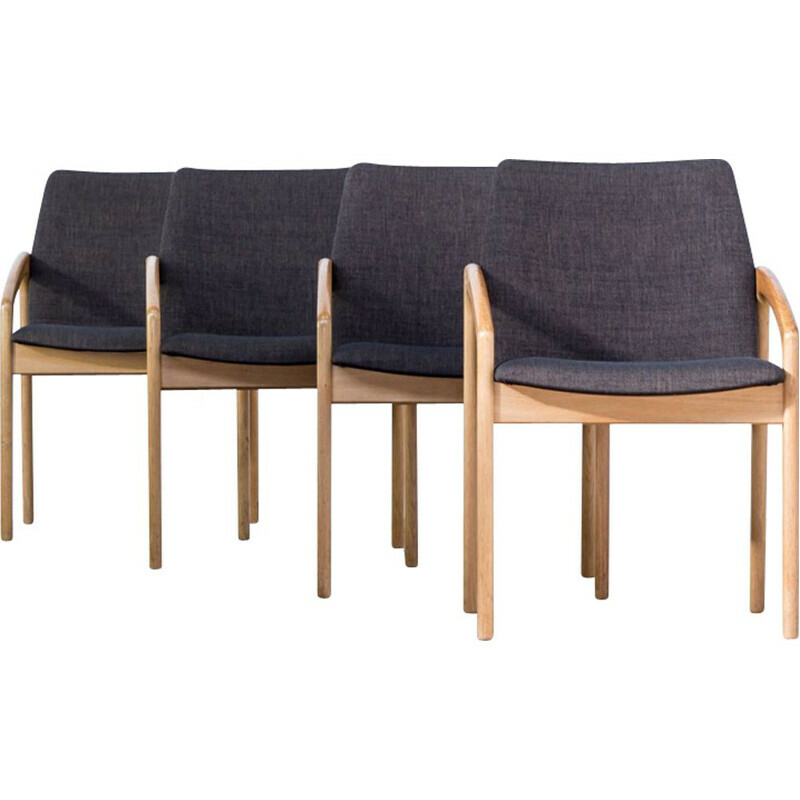 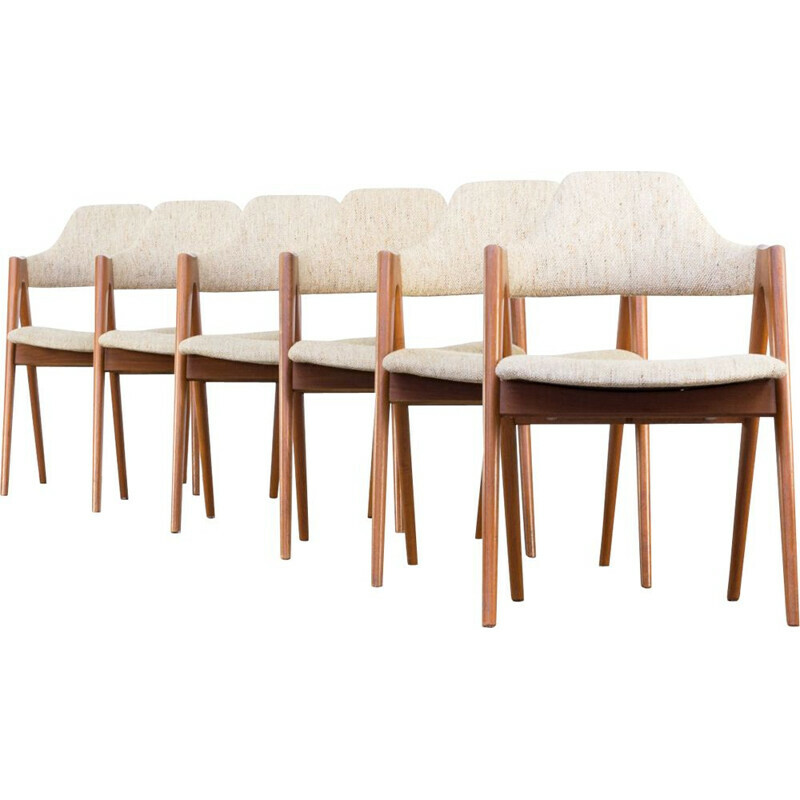 The 42 chair is renowned for its beautiful curves but also for its comfort. 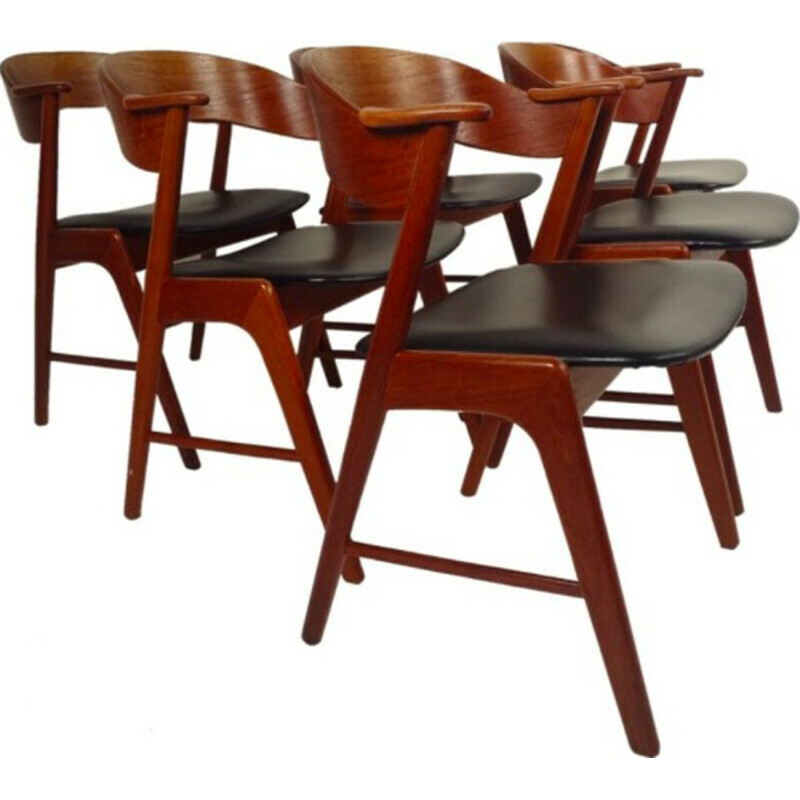 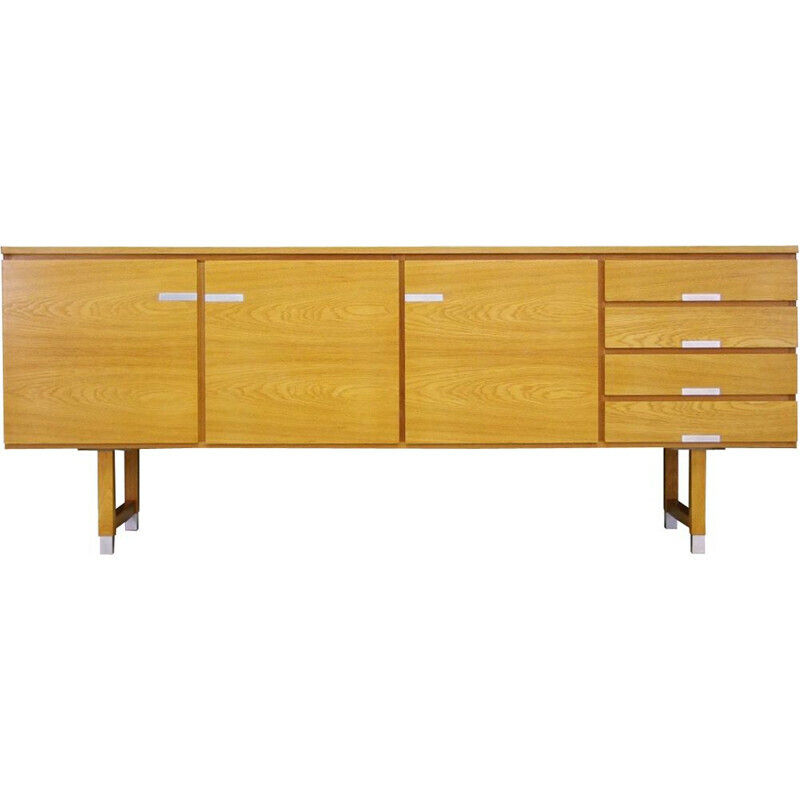 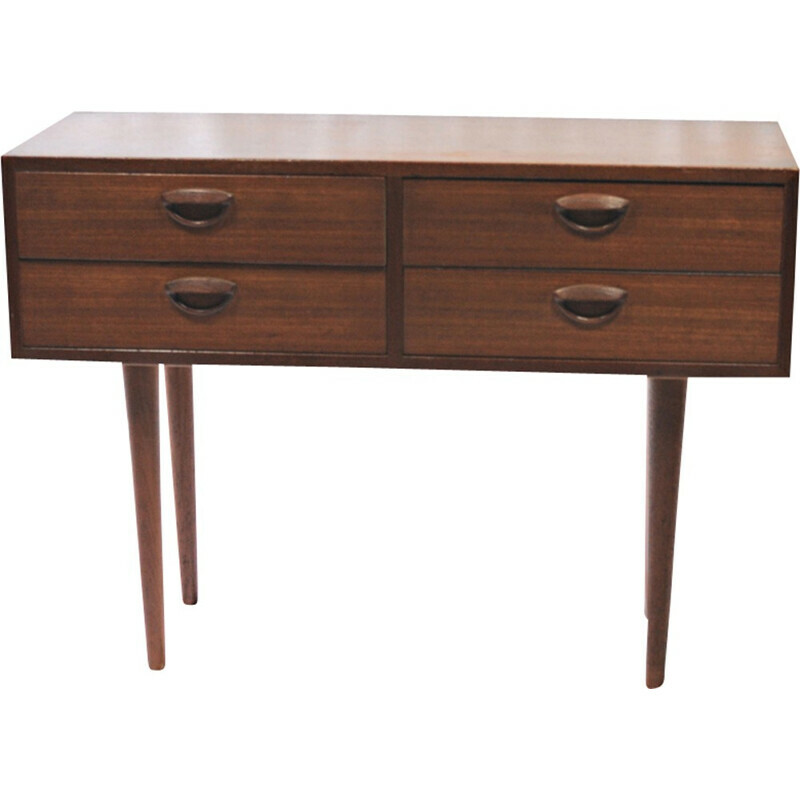 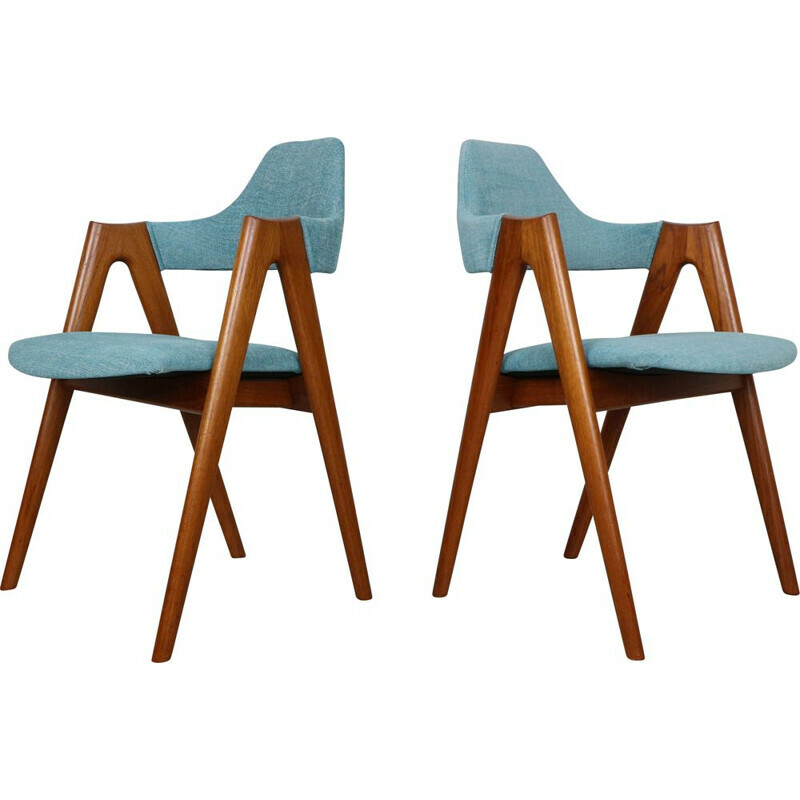 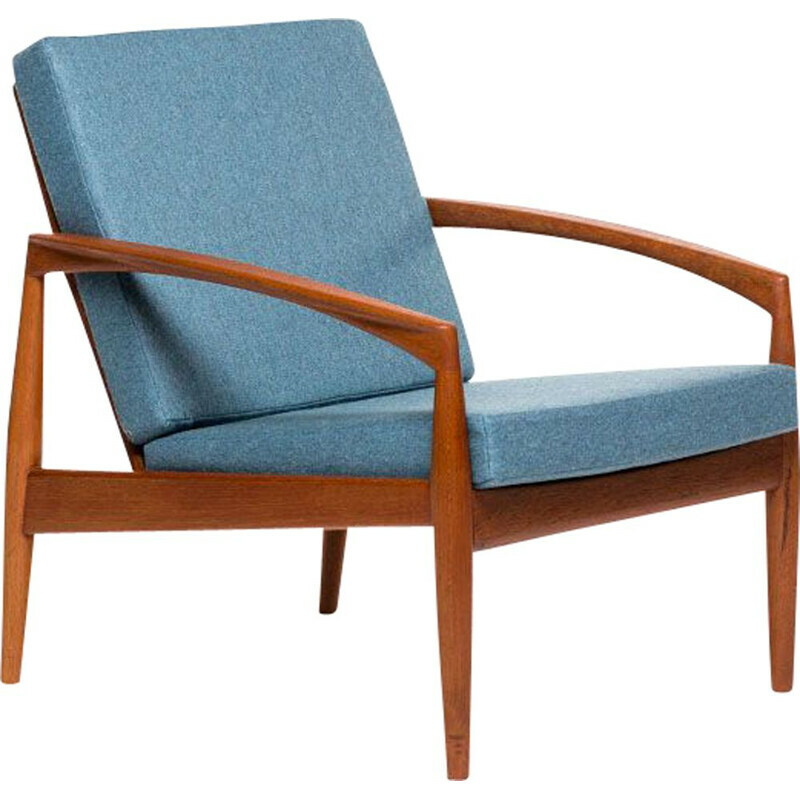 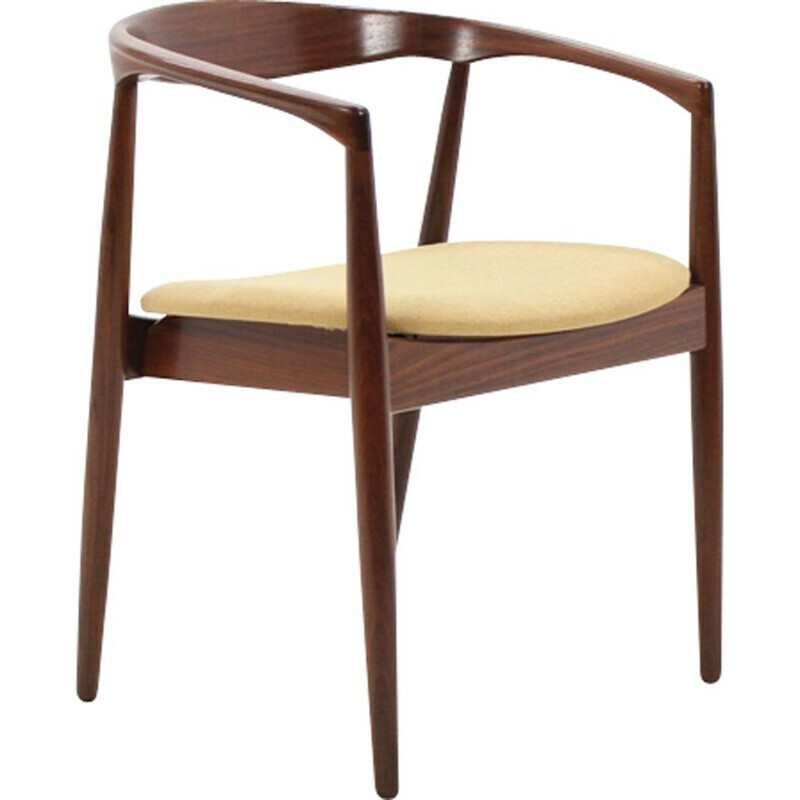 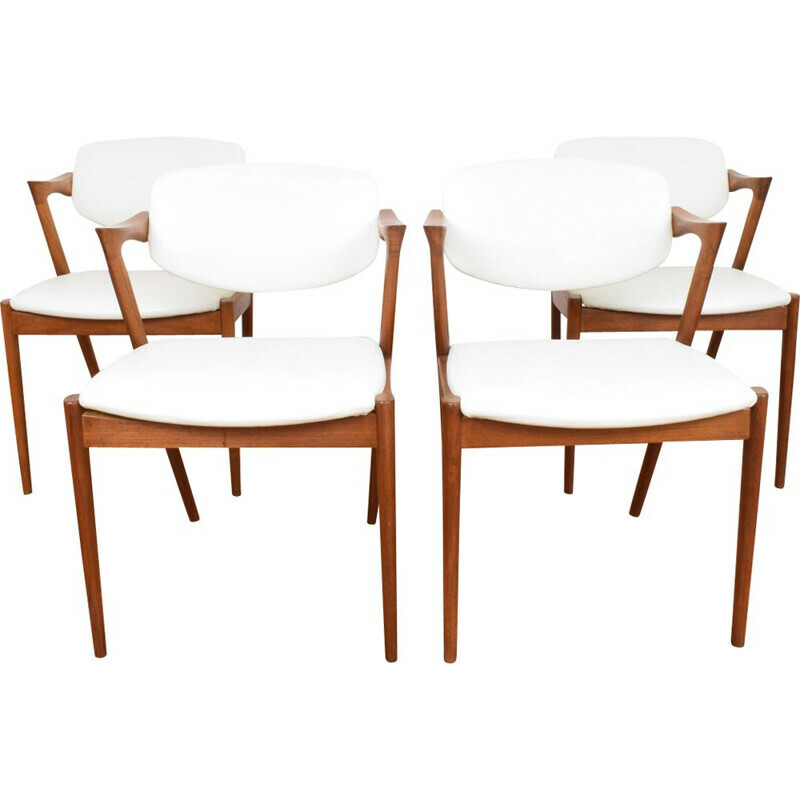 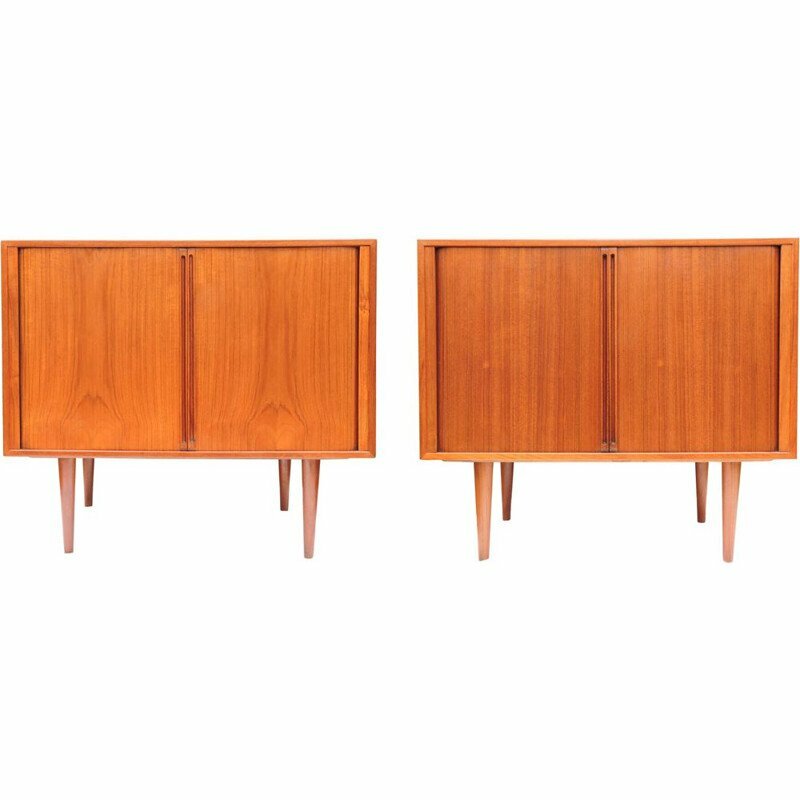 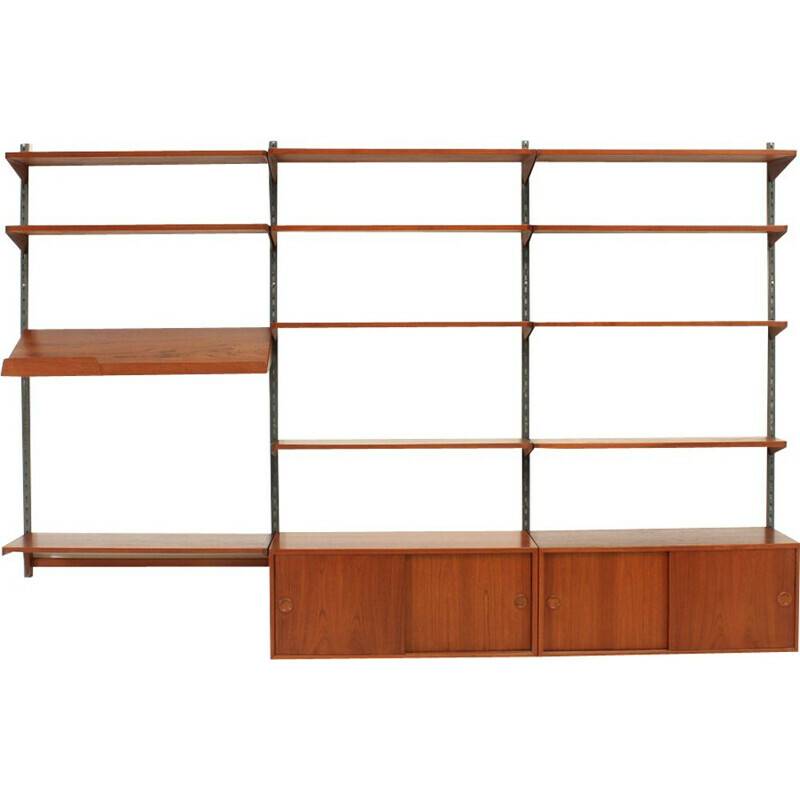 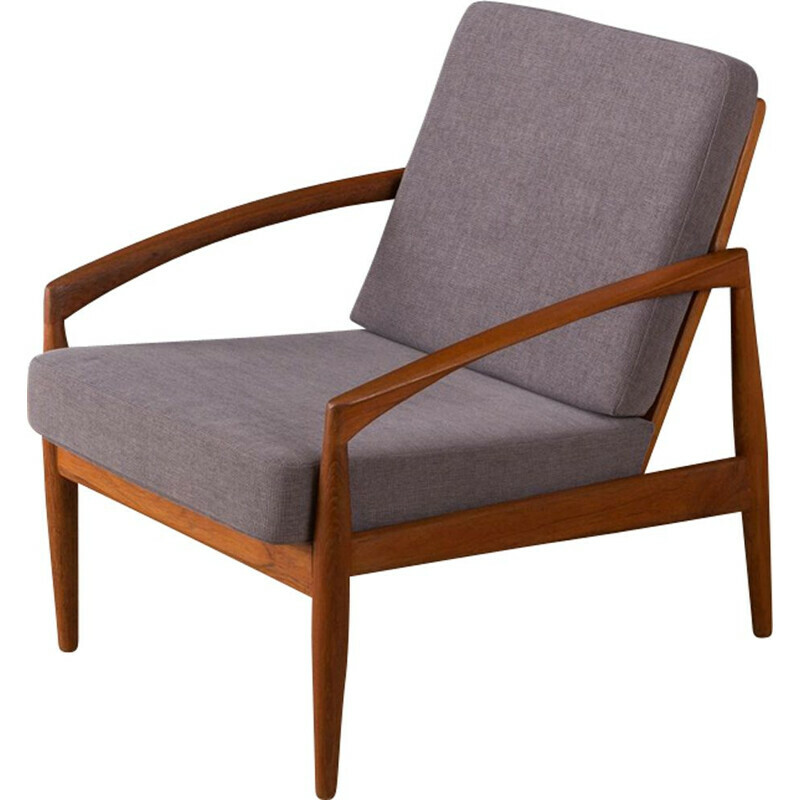 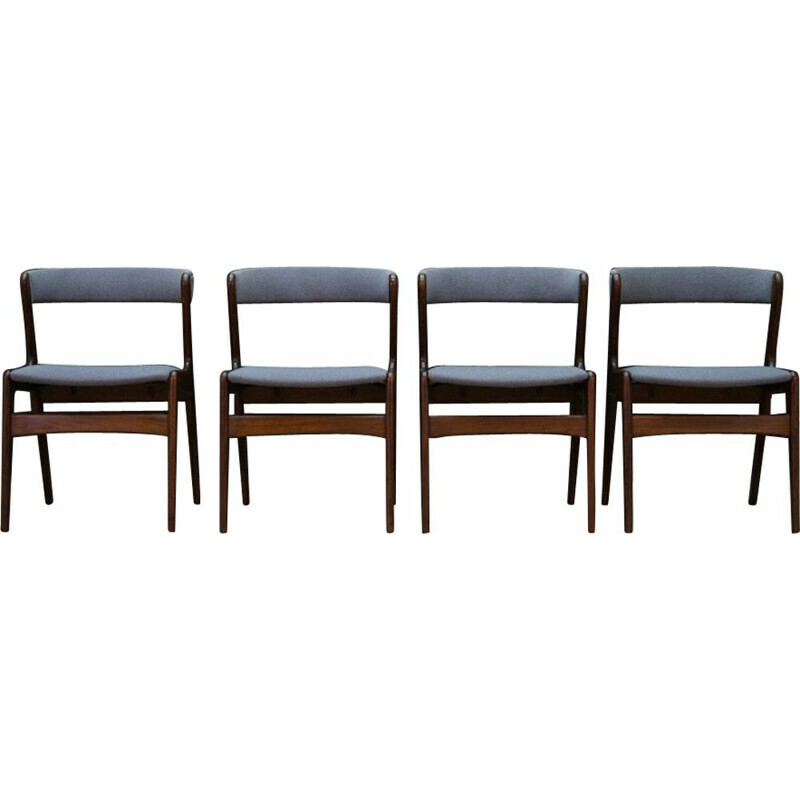 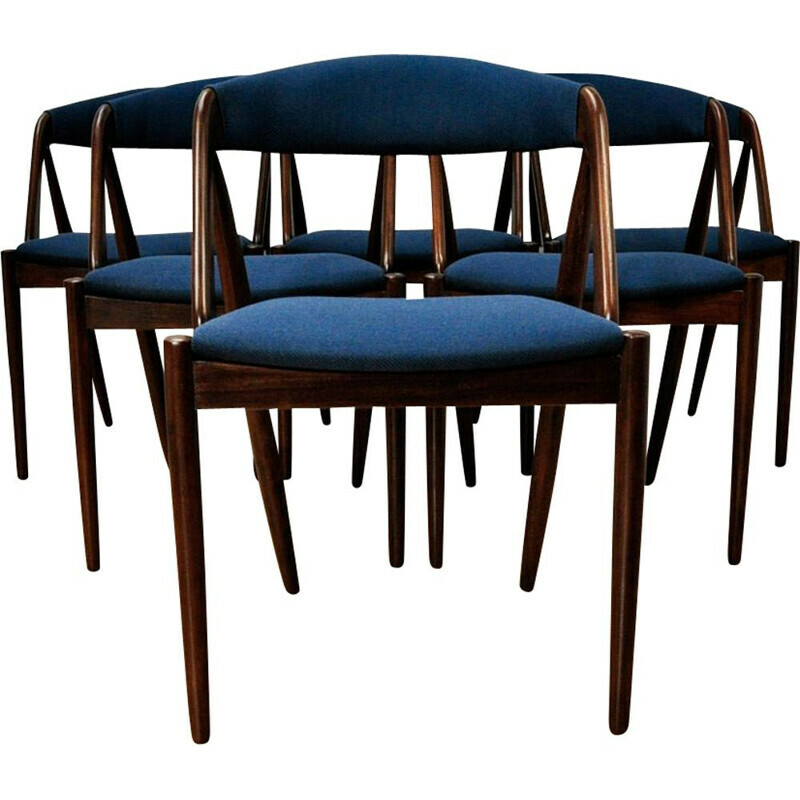 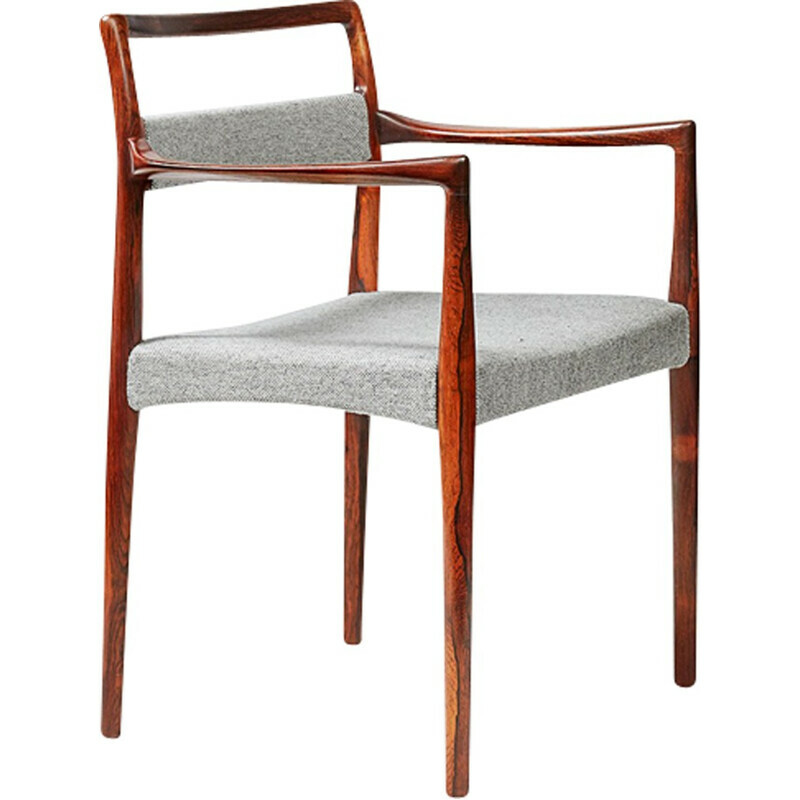 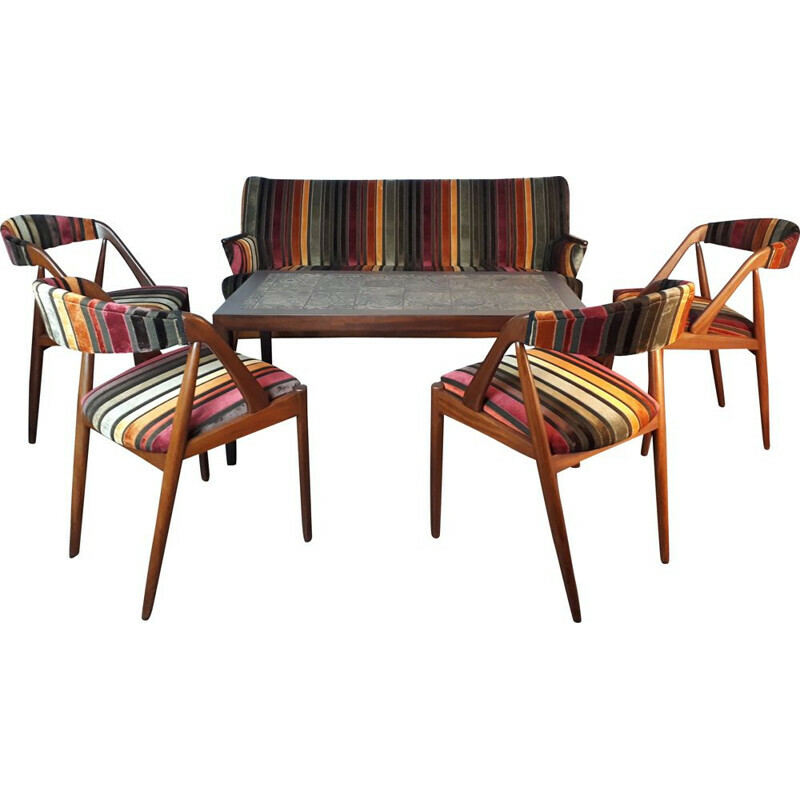 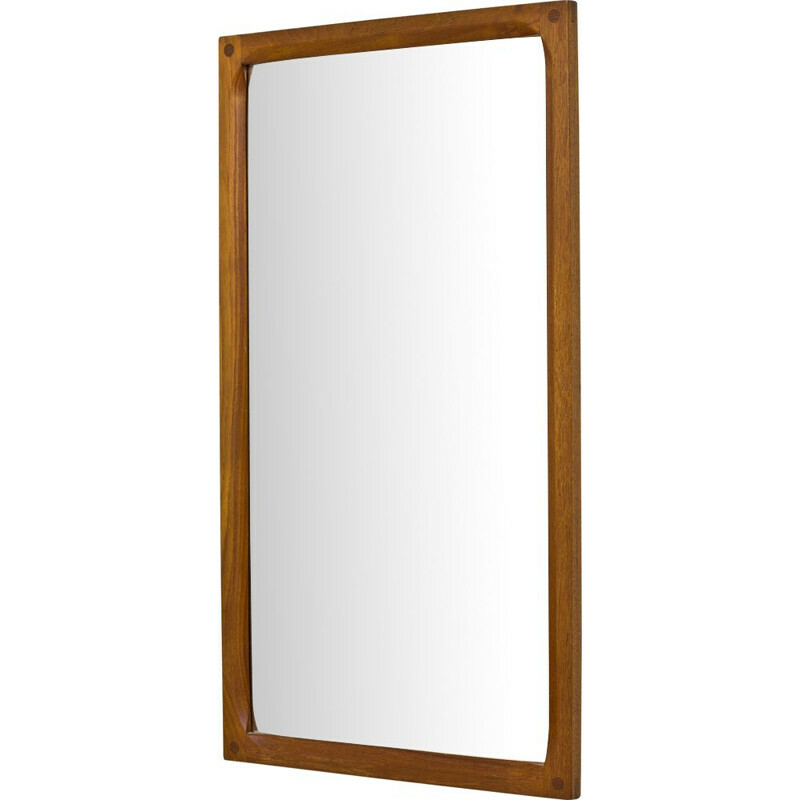 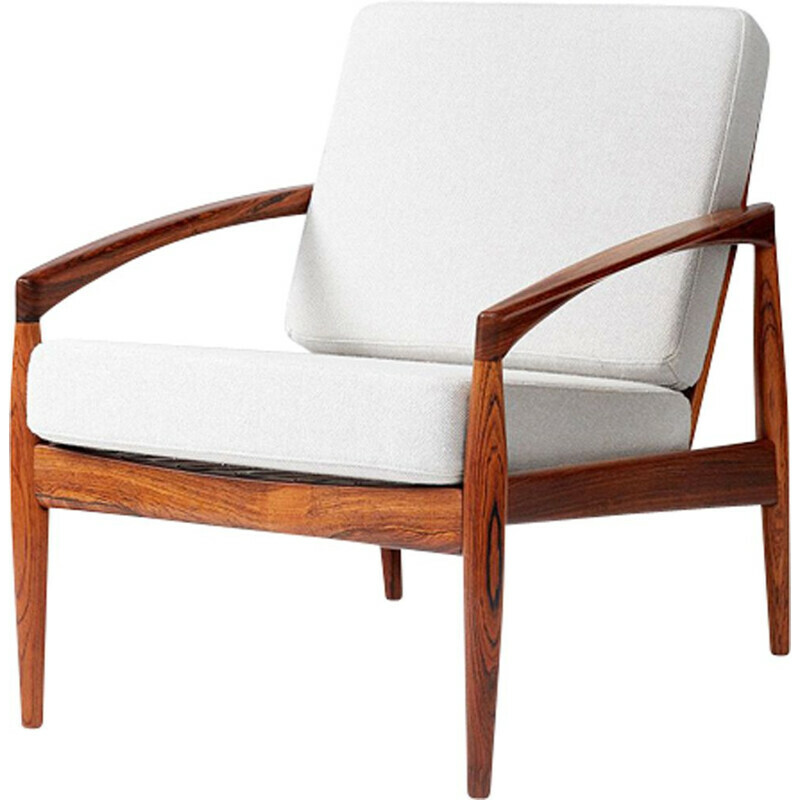 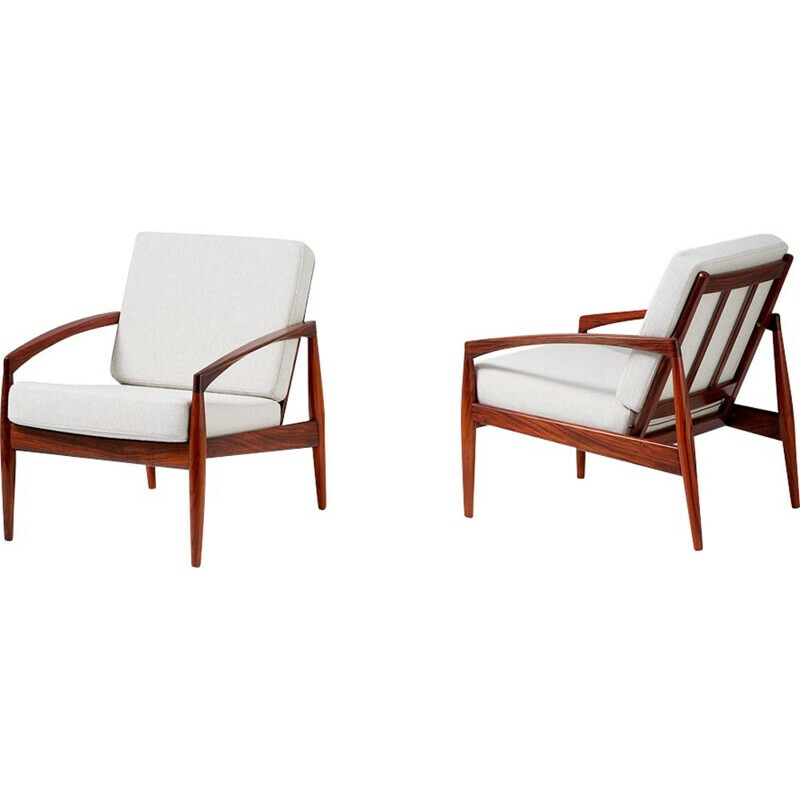 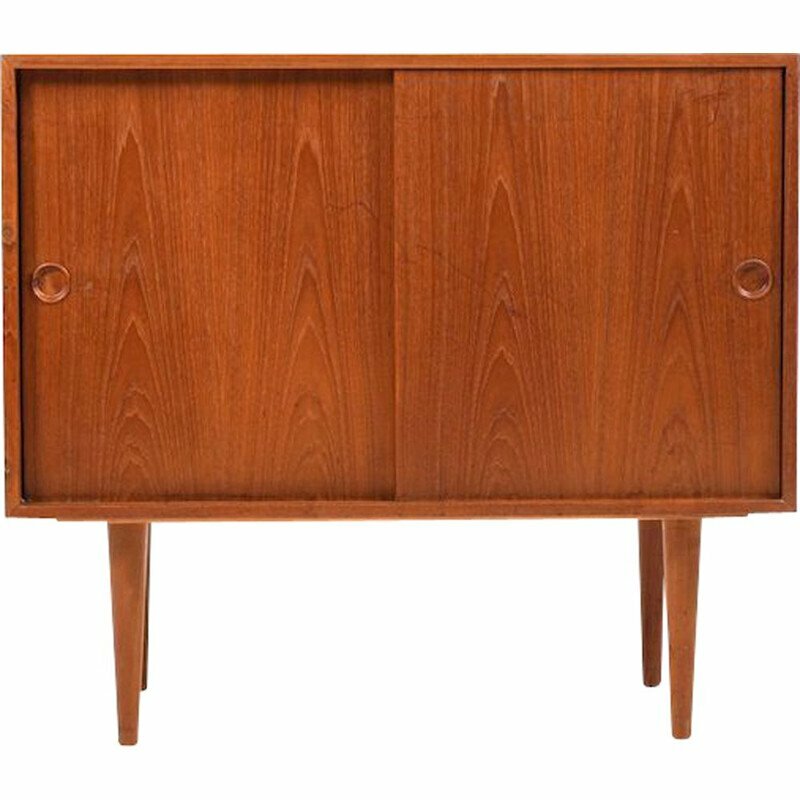 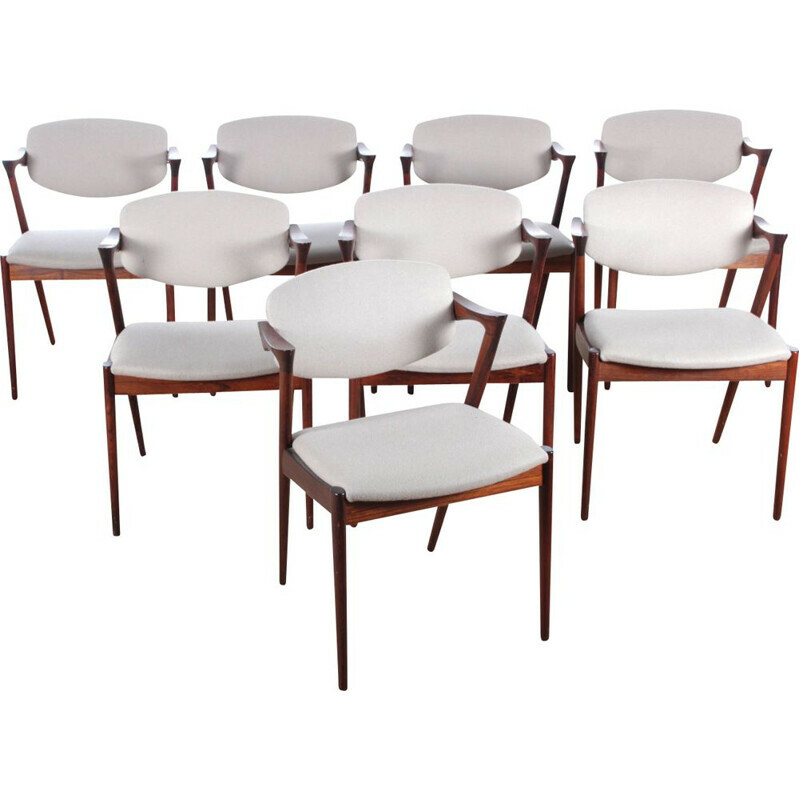 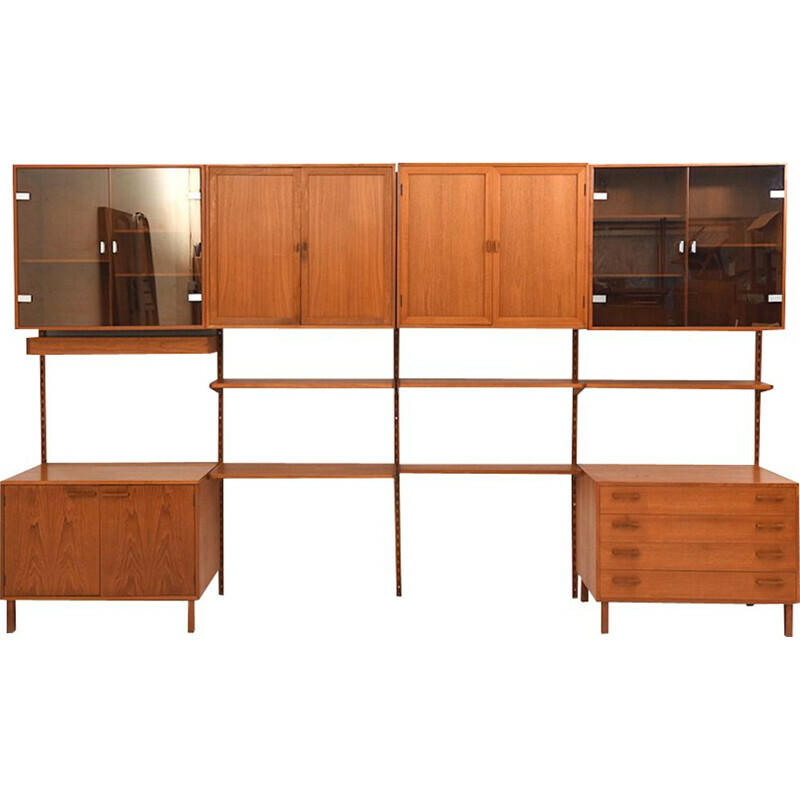 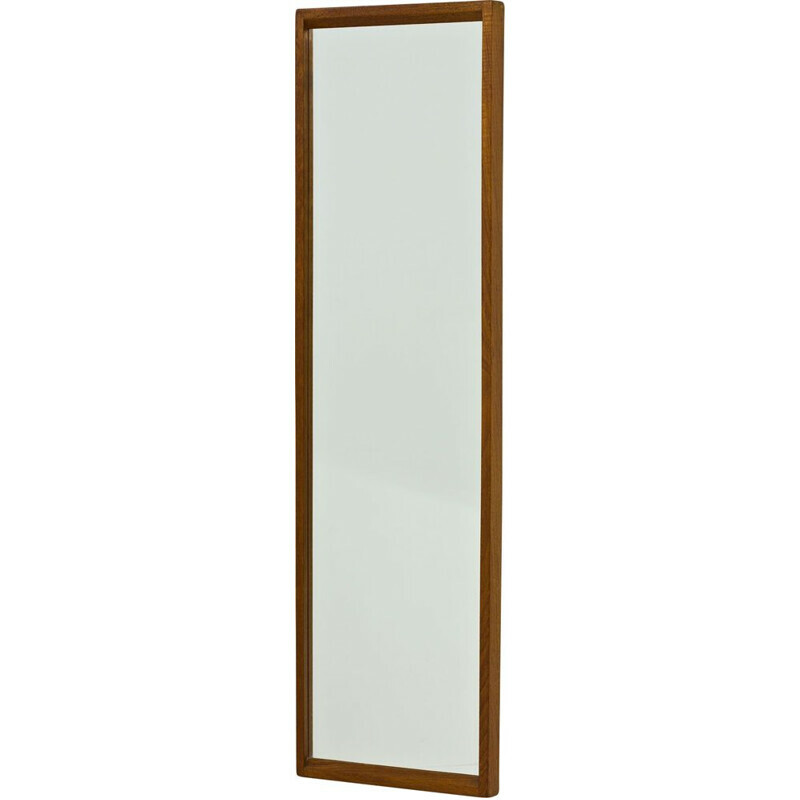 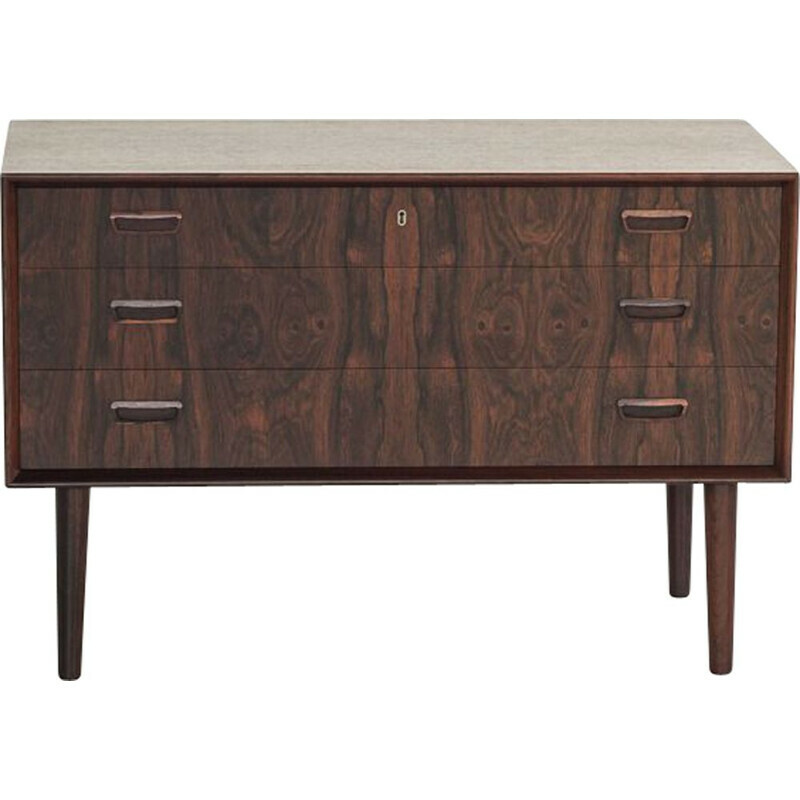 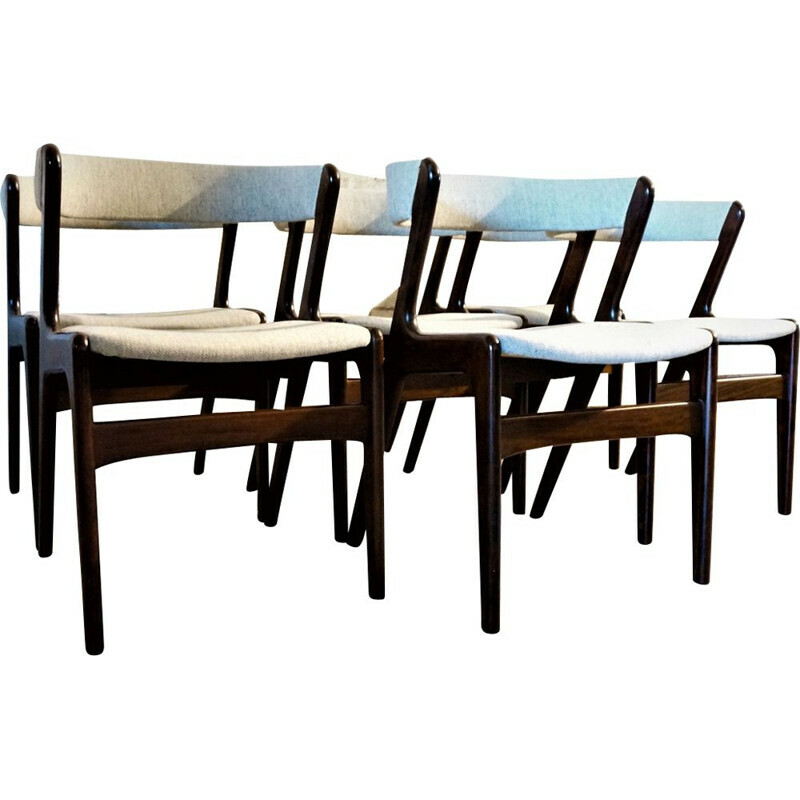 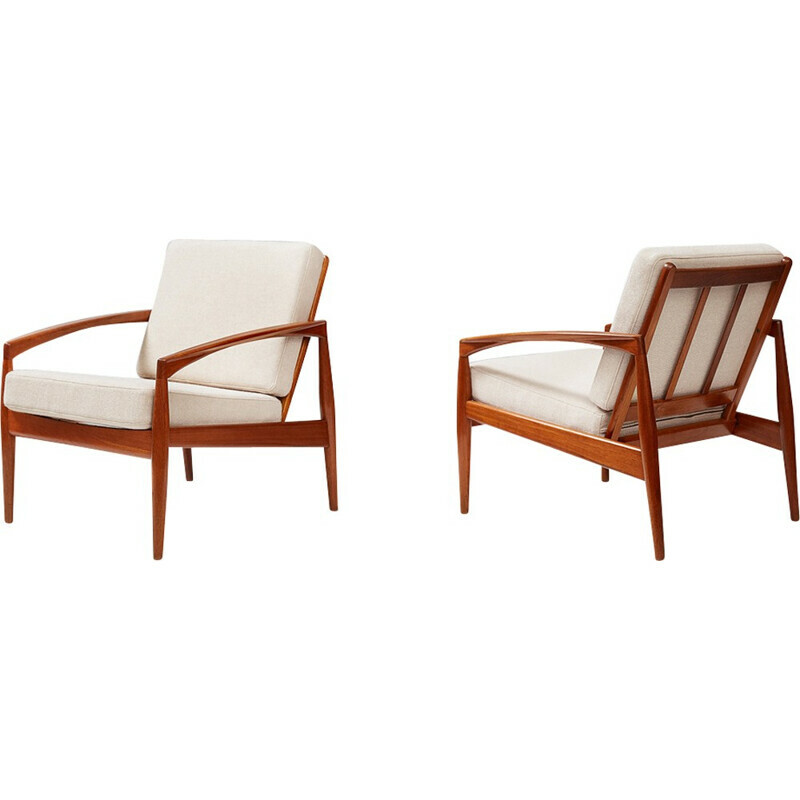 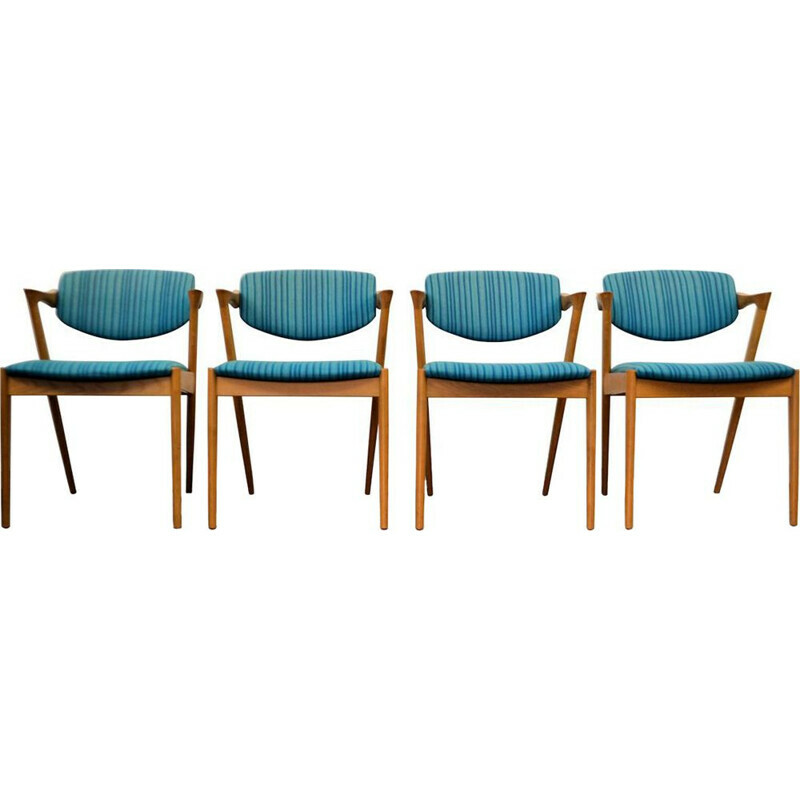 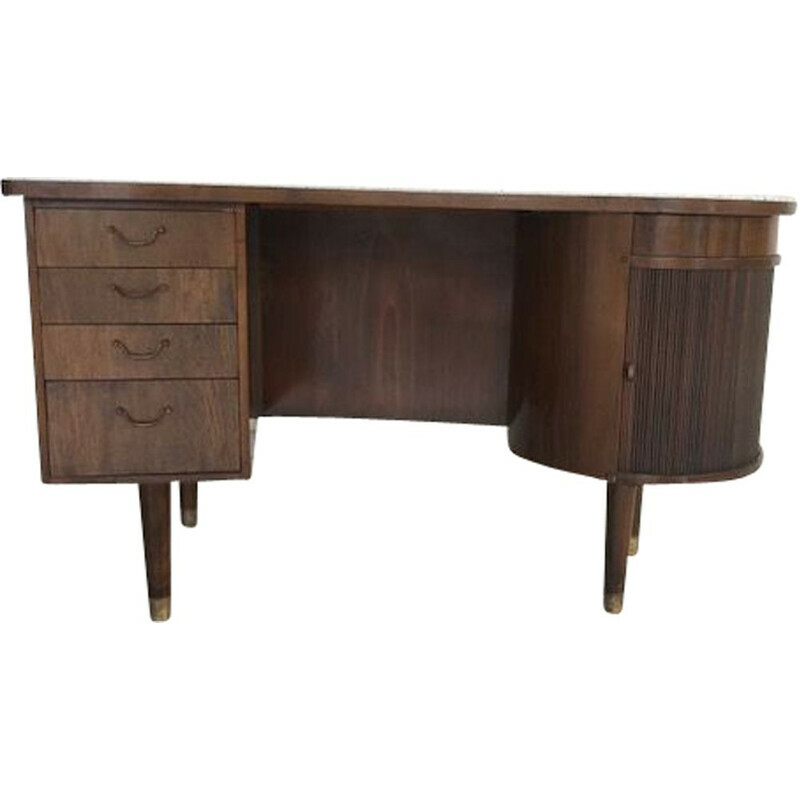 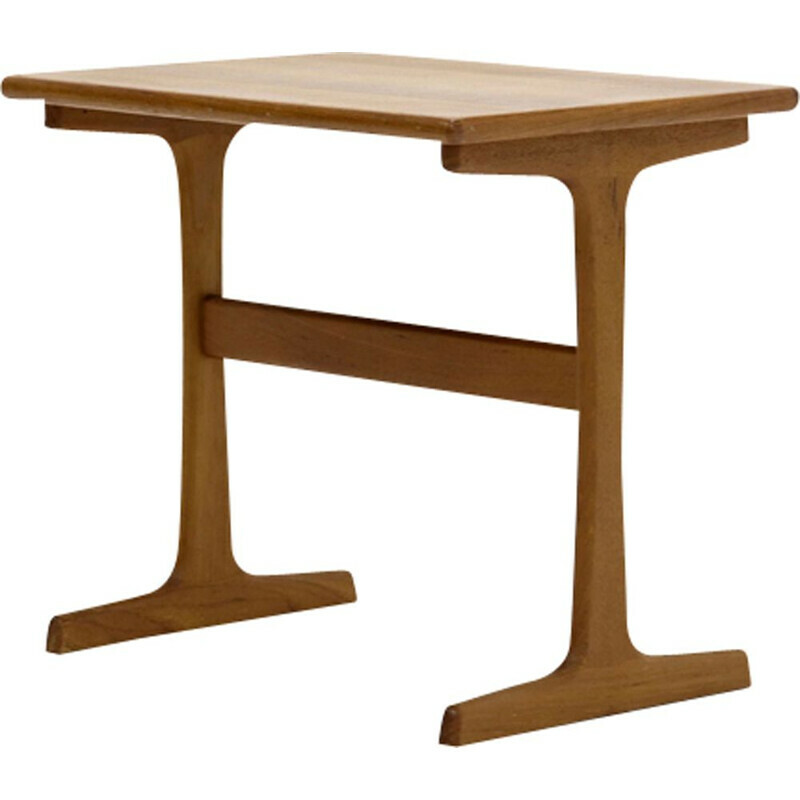 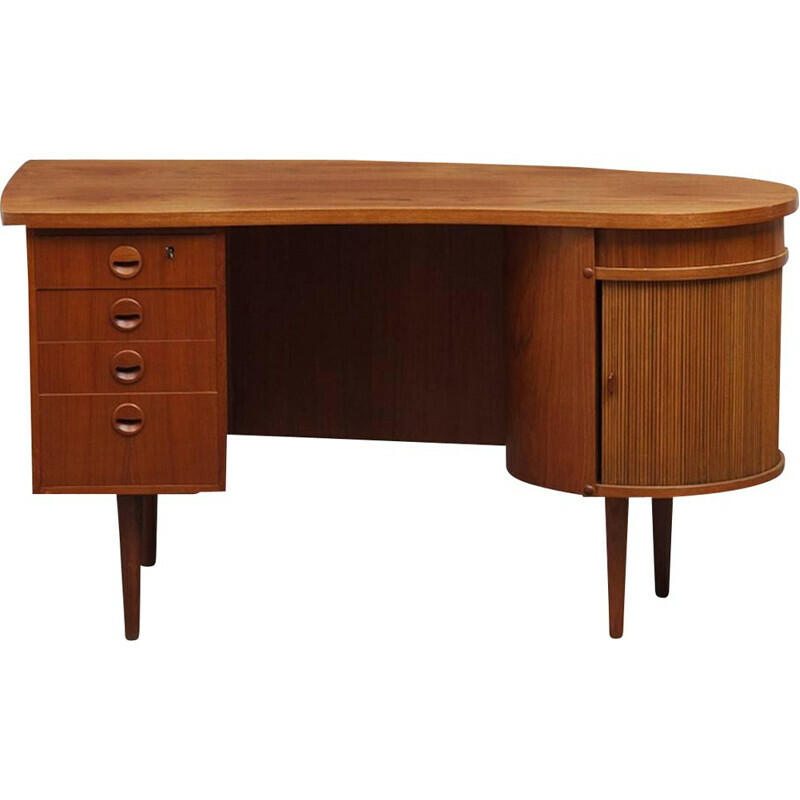 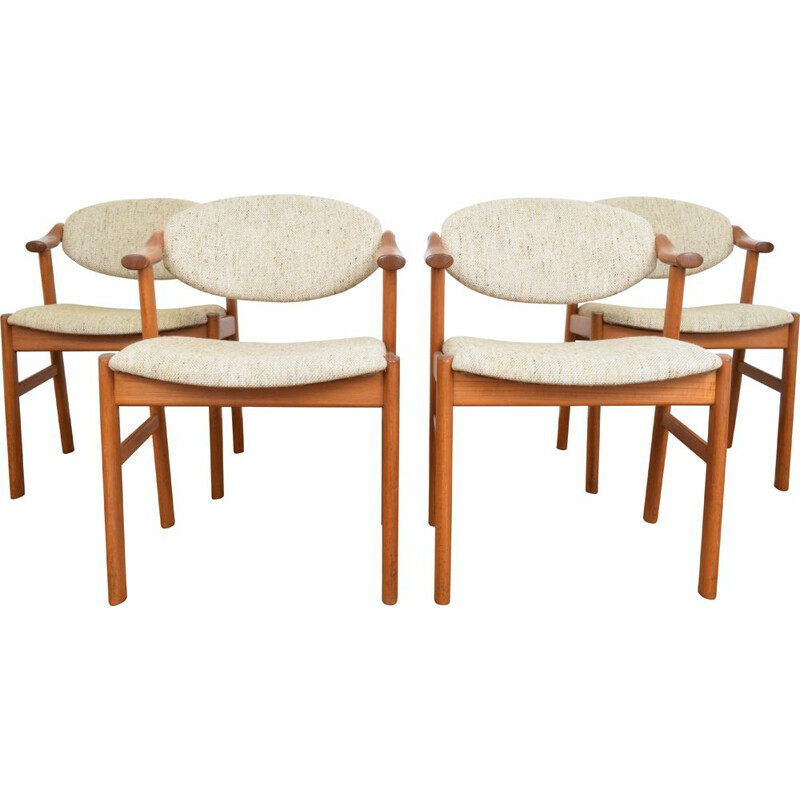 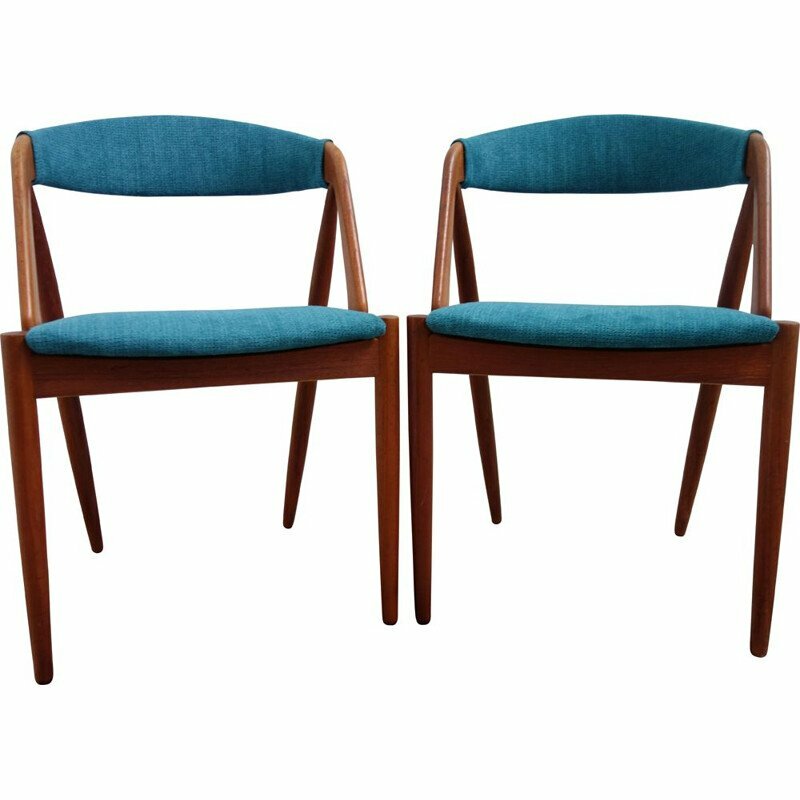 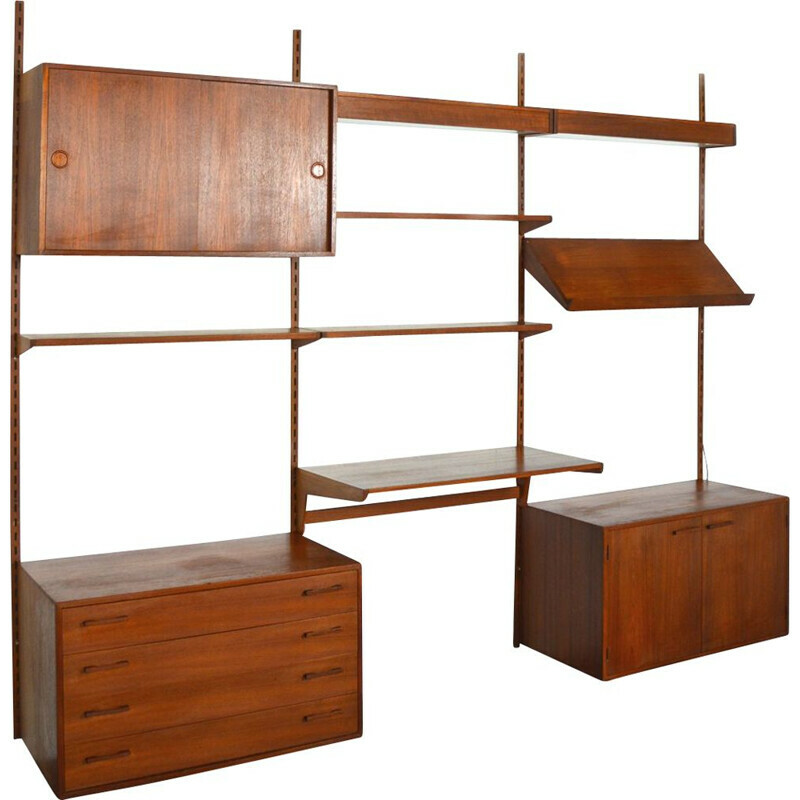 Kristiansen is an iconic designer from the 20th Century.